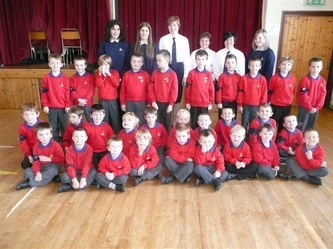 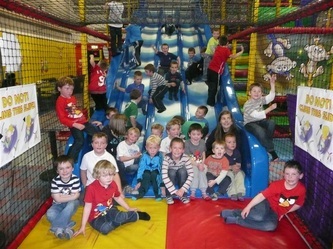 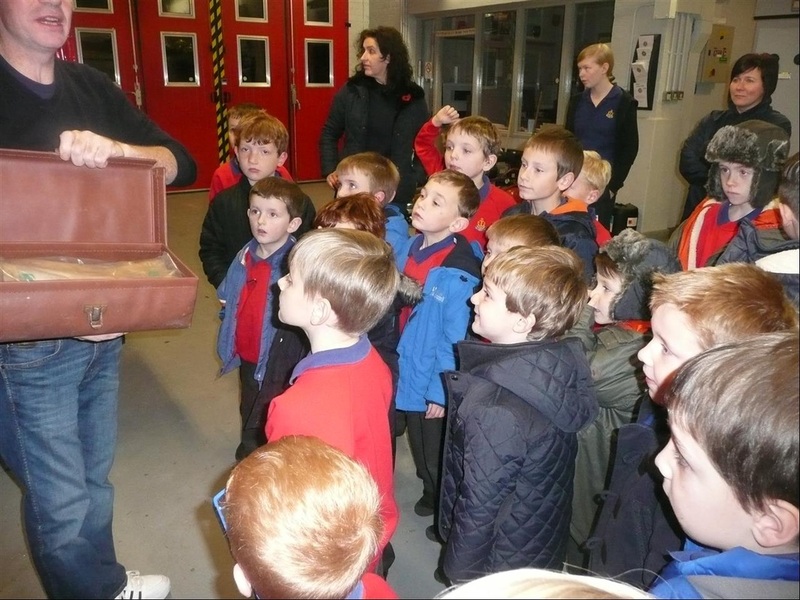 The Anchor Section the youngest section in the BB and is for children of primary school age between 4 and 7yrs. 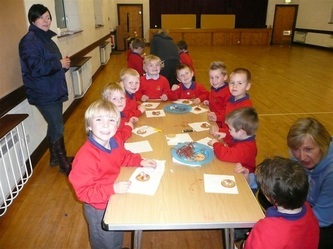 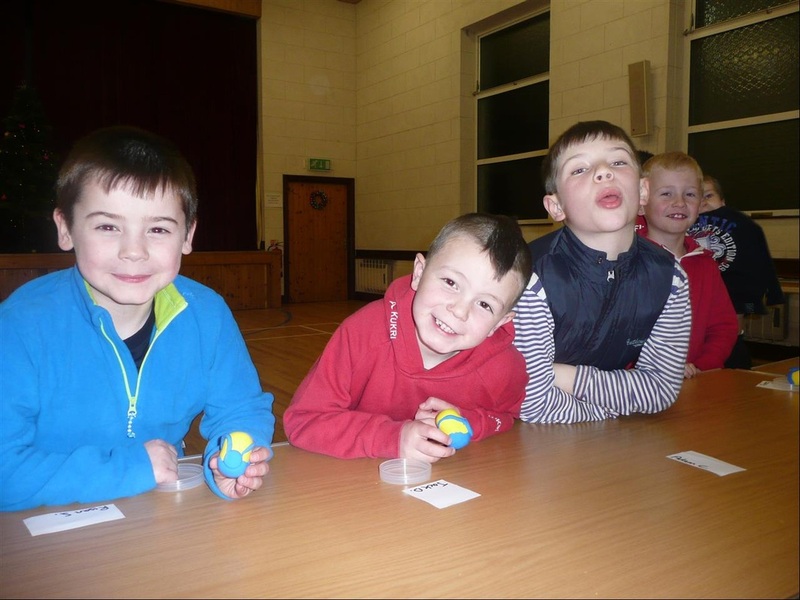 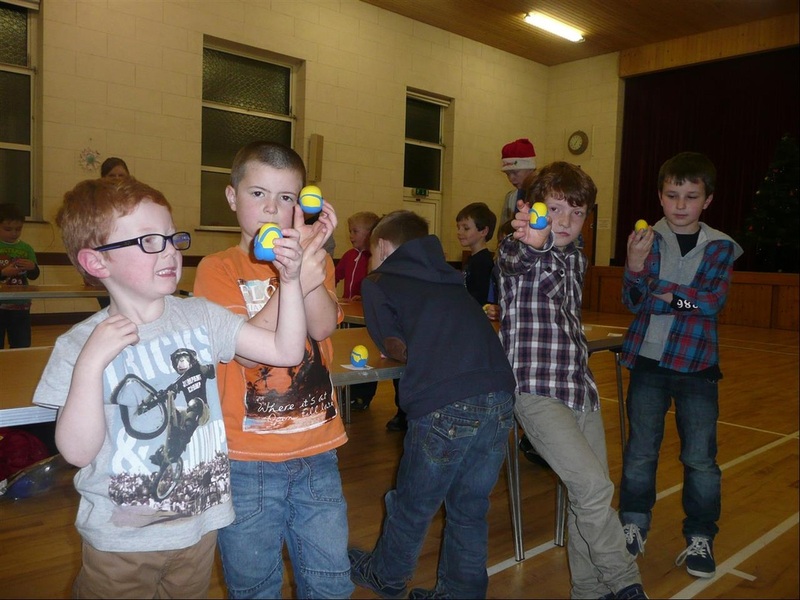 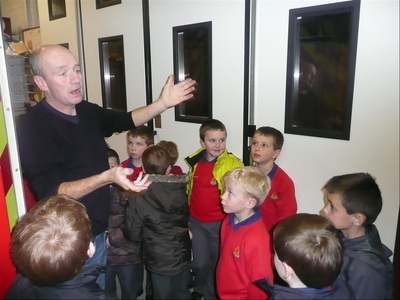 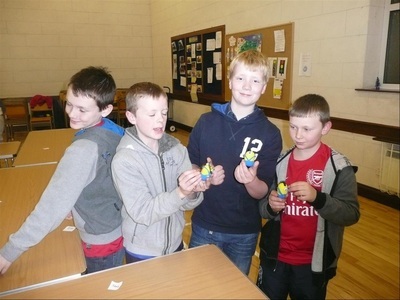 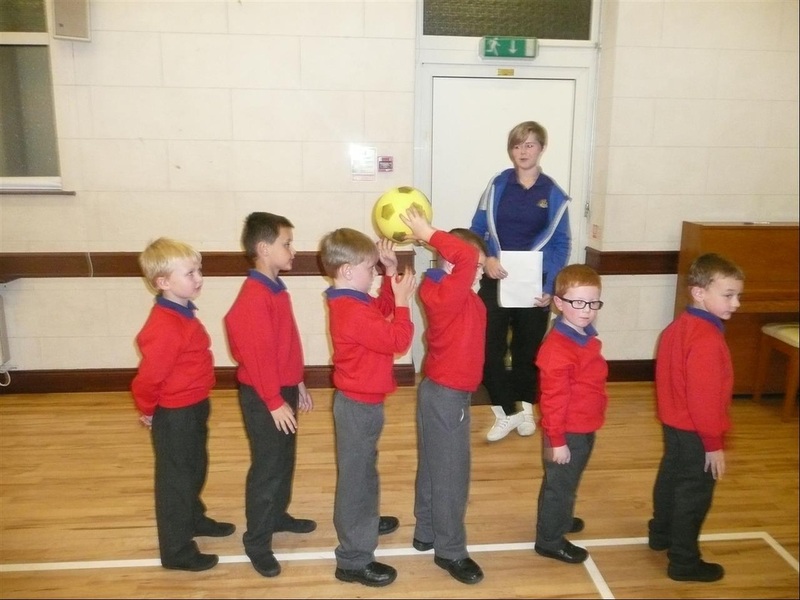 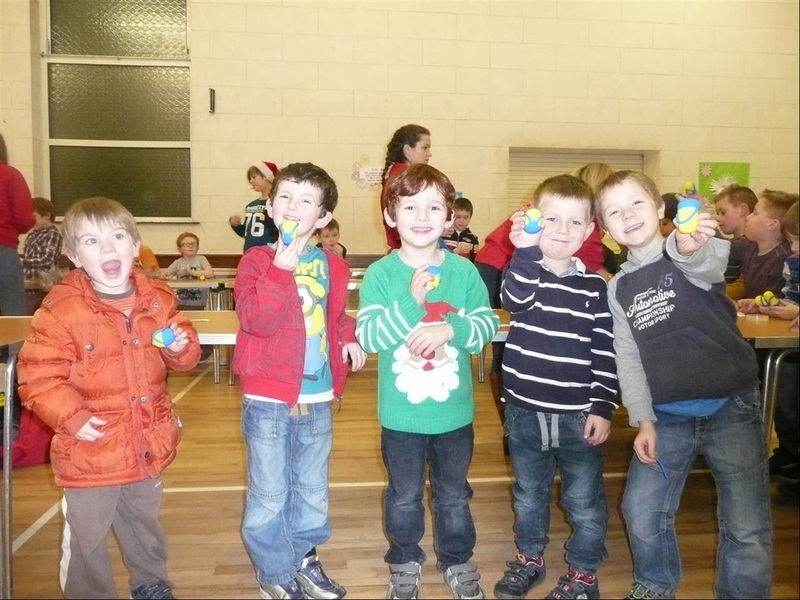 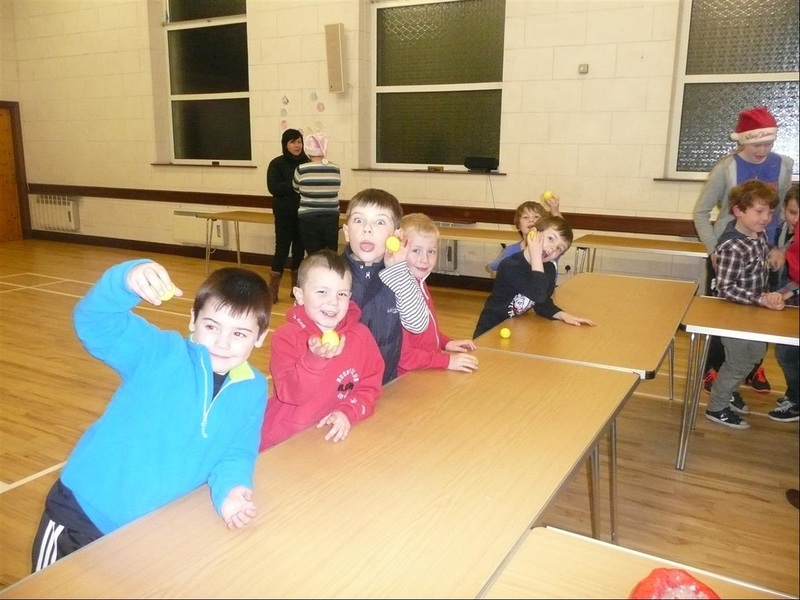 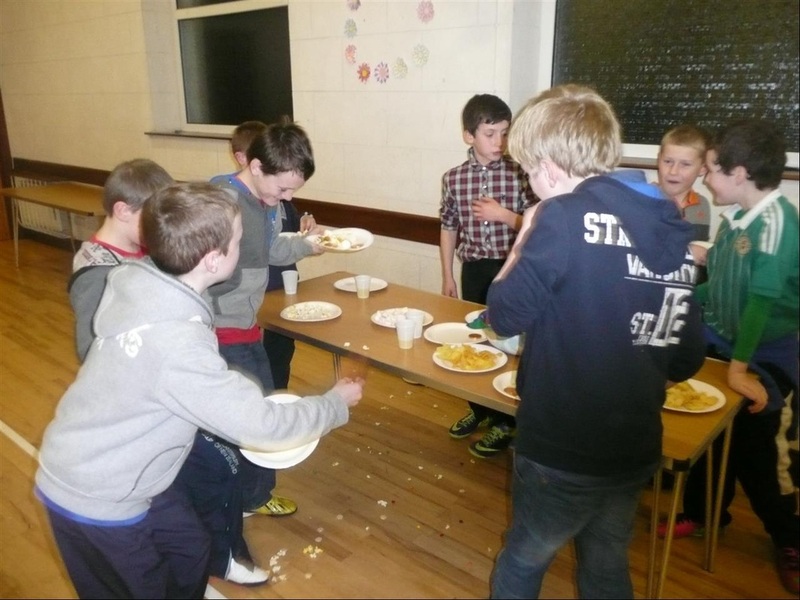 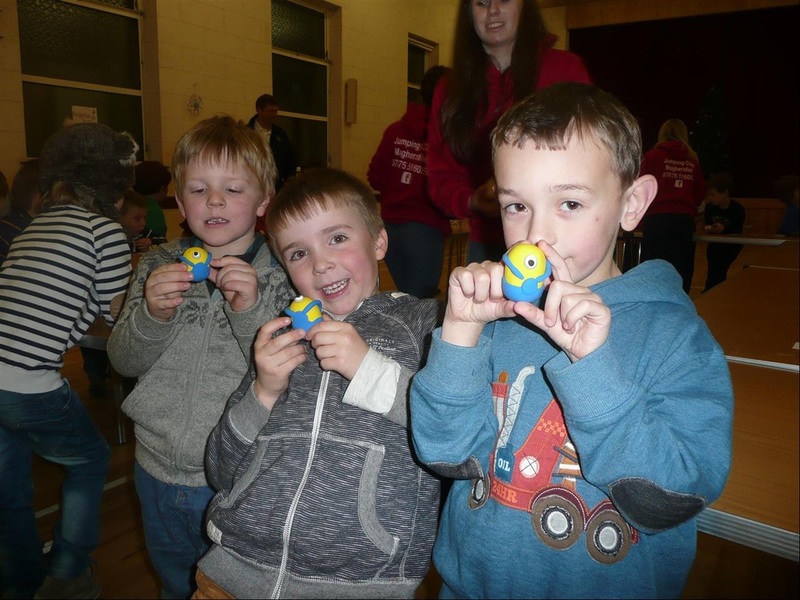 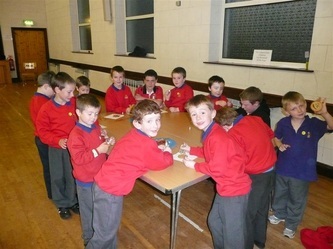 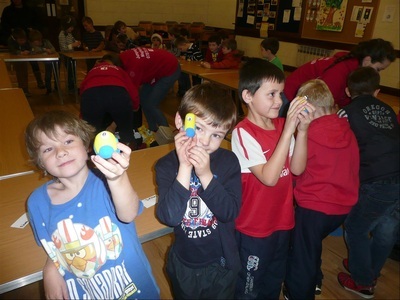 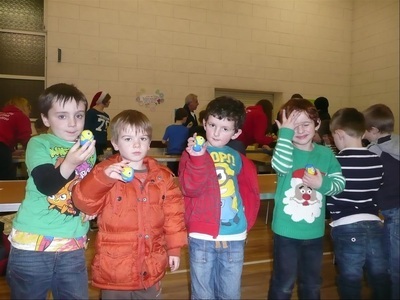 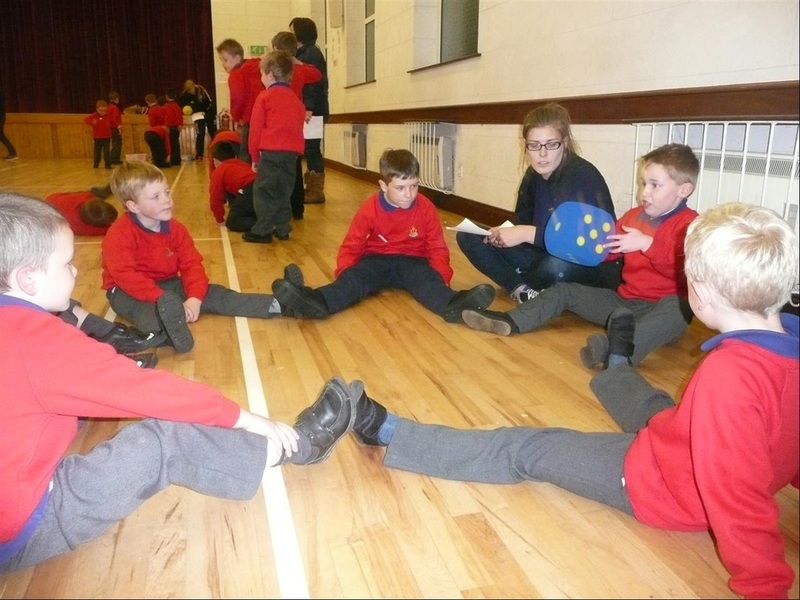 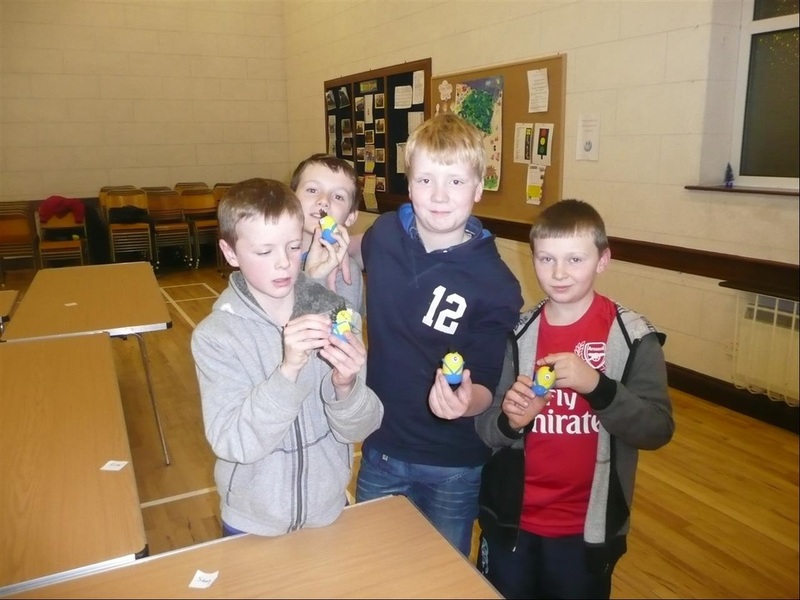 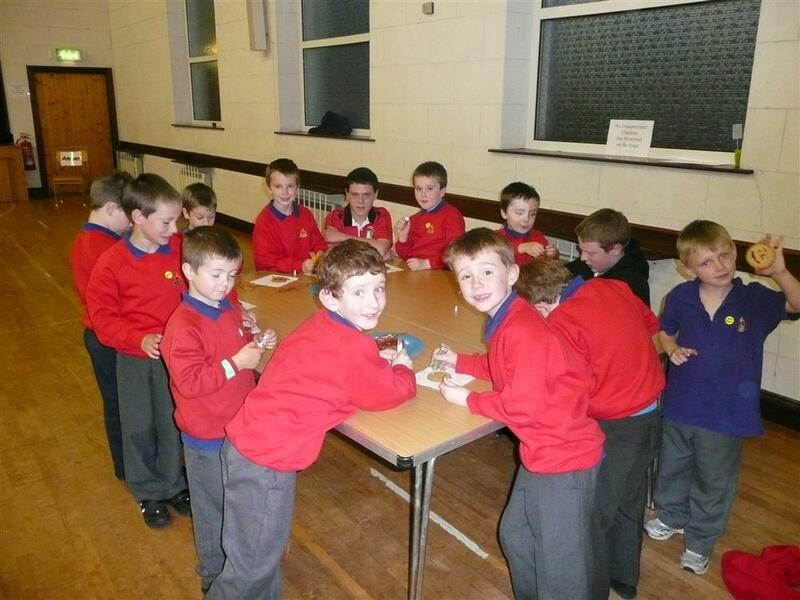 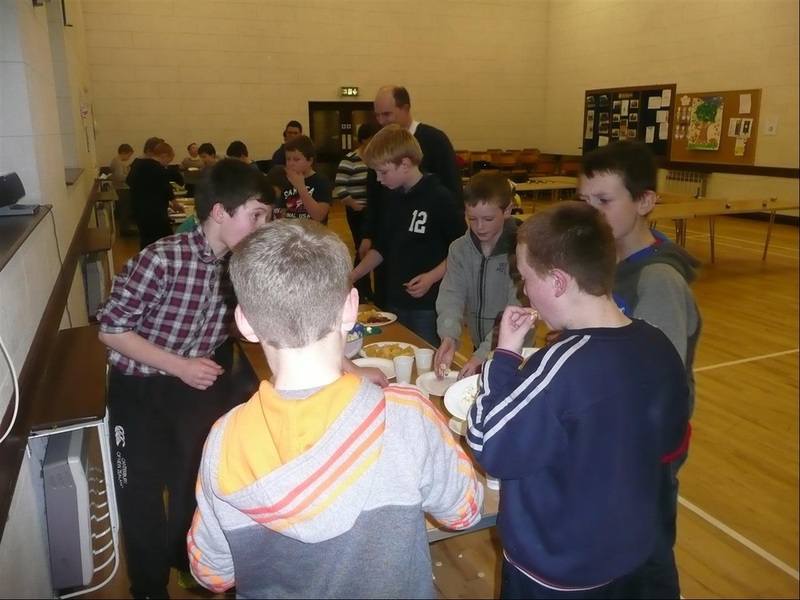 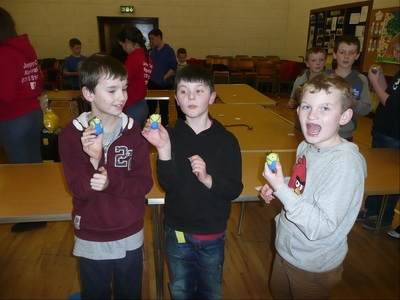 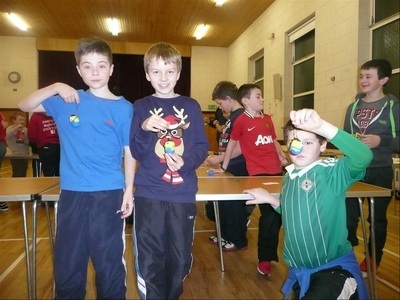 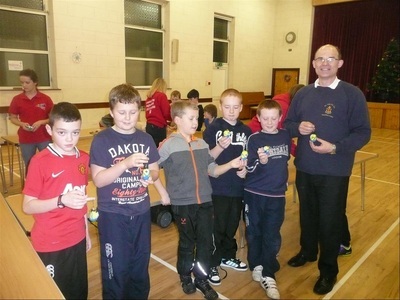 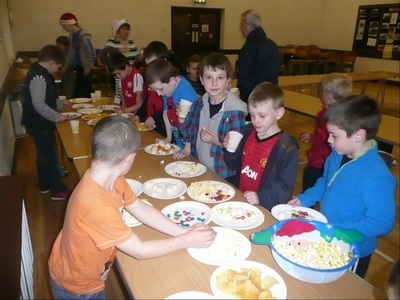 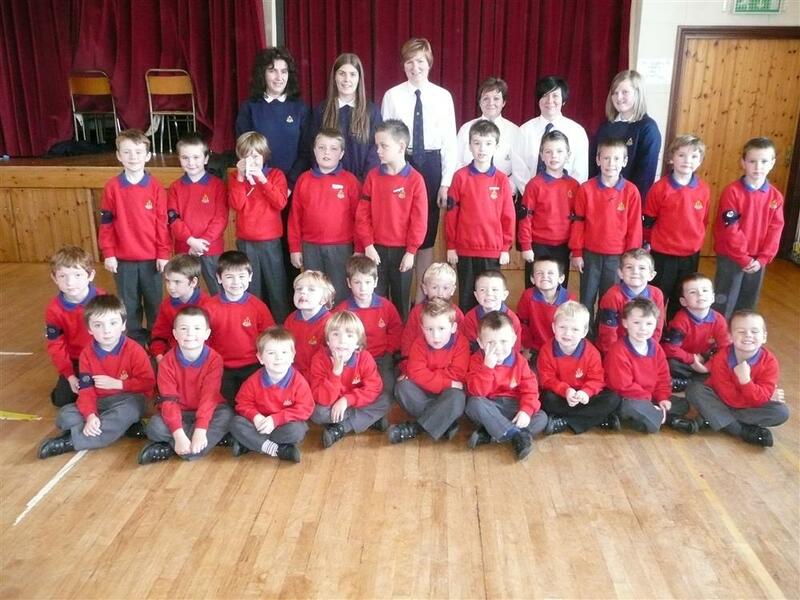 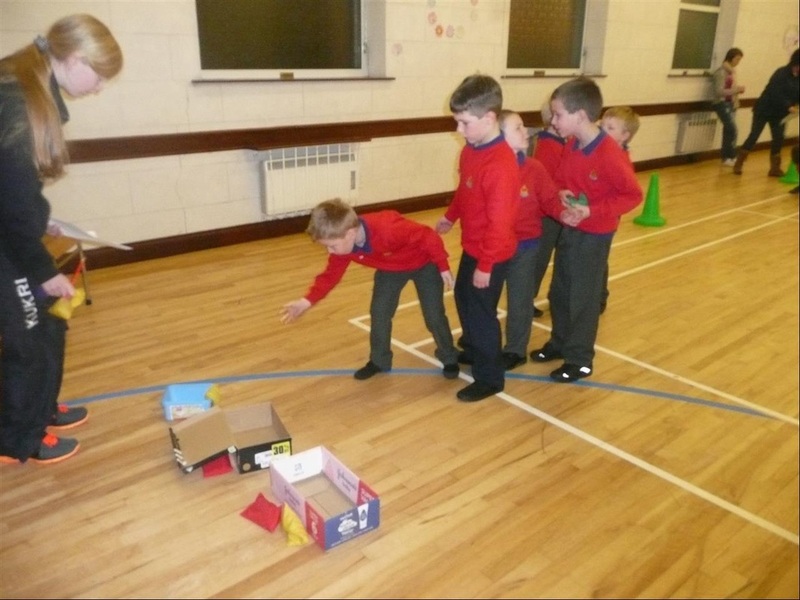 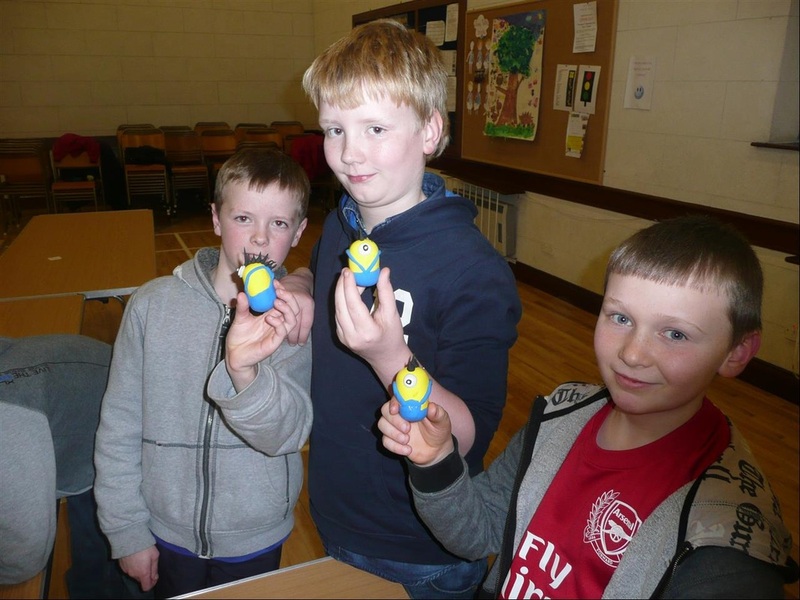 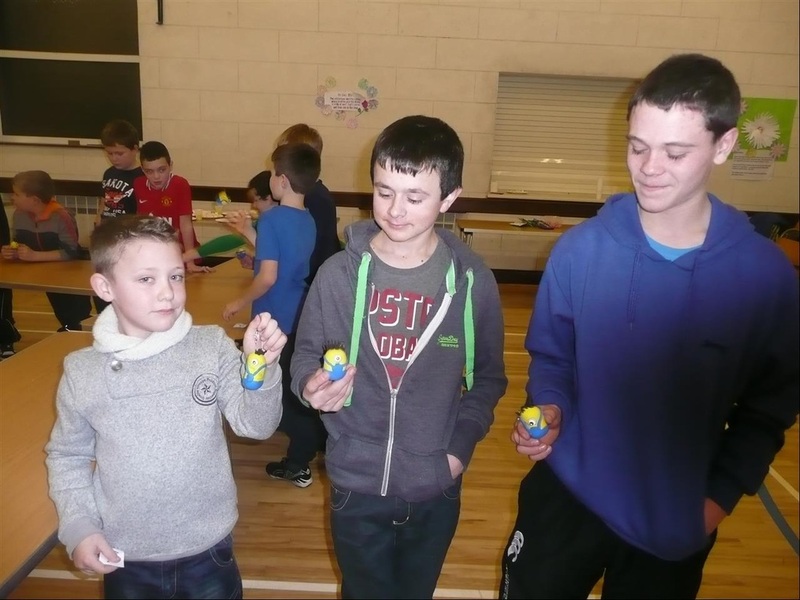 1st Raloo Anchor Boys meet in the Church Hall every Tuesday night (during school term) from mid September to Easter from 6.30pm to 7.30pm. 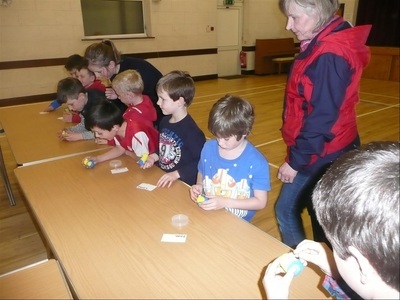 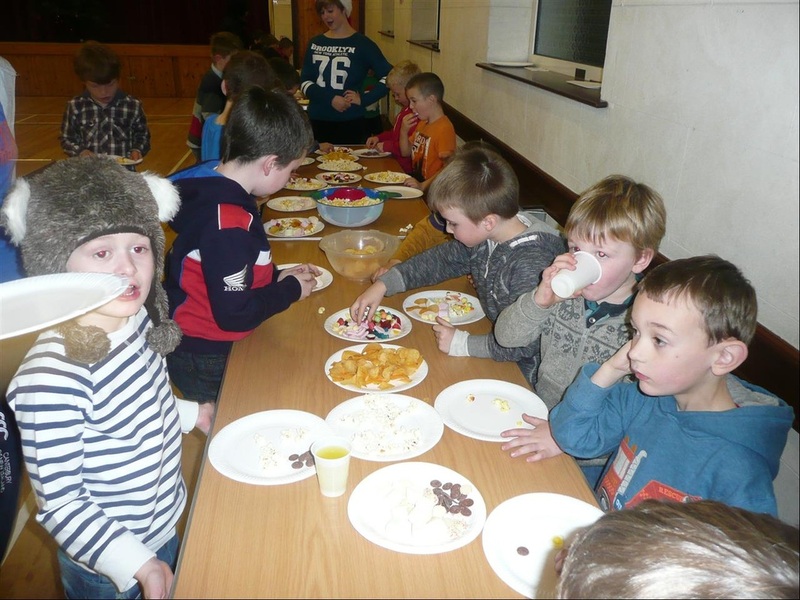 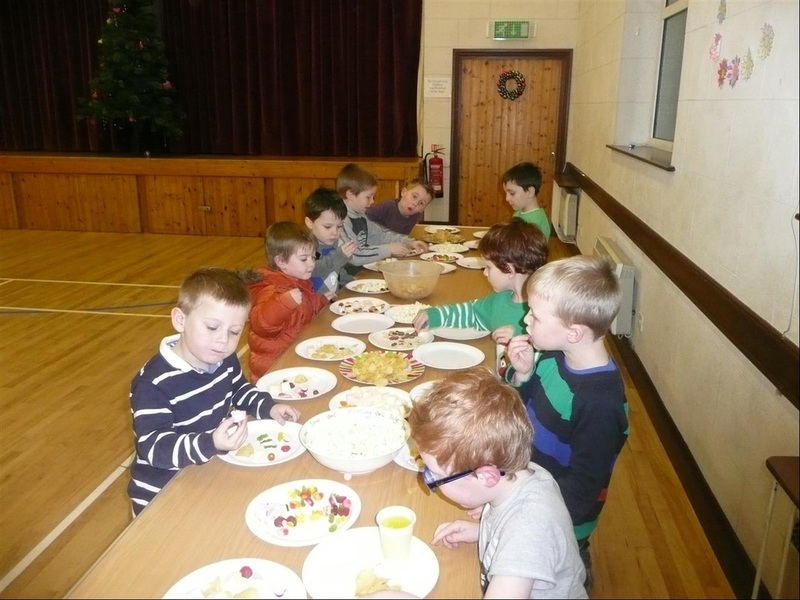 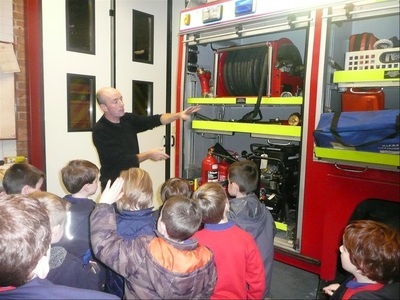 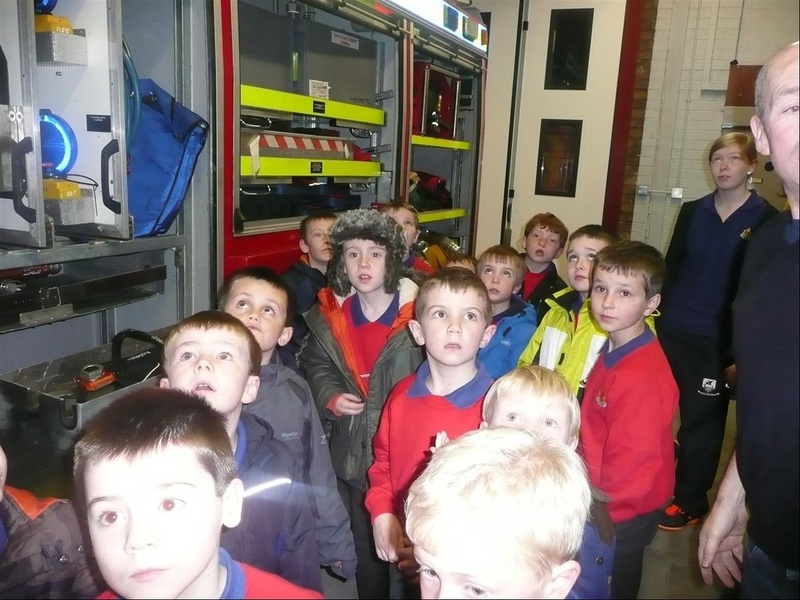 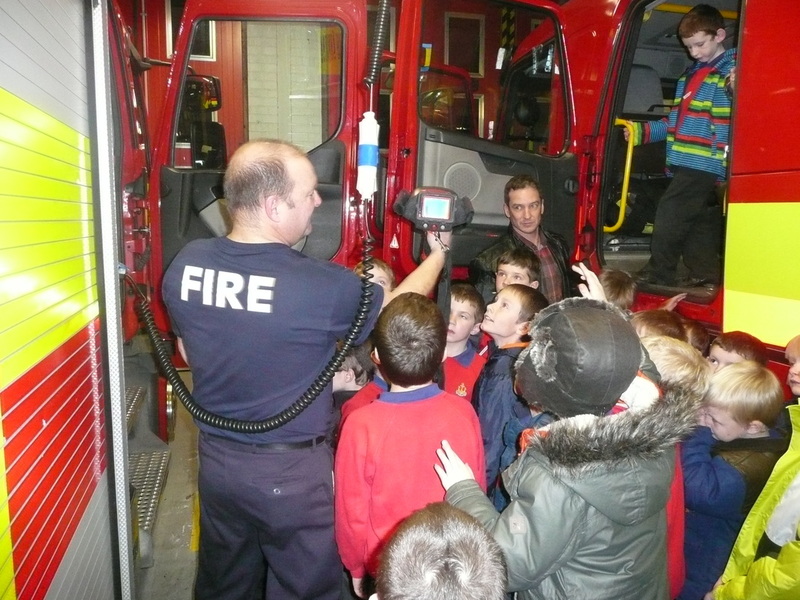 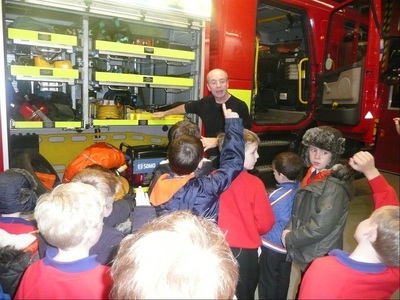 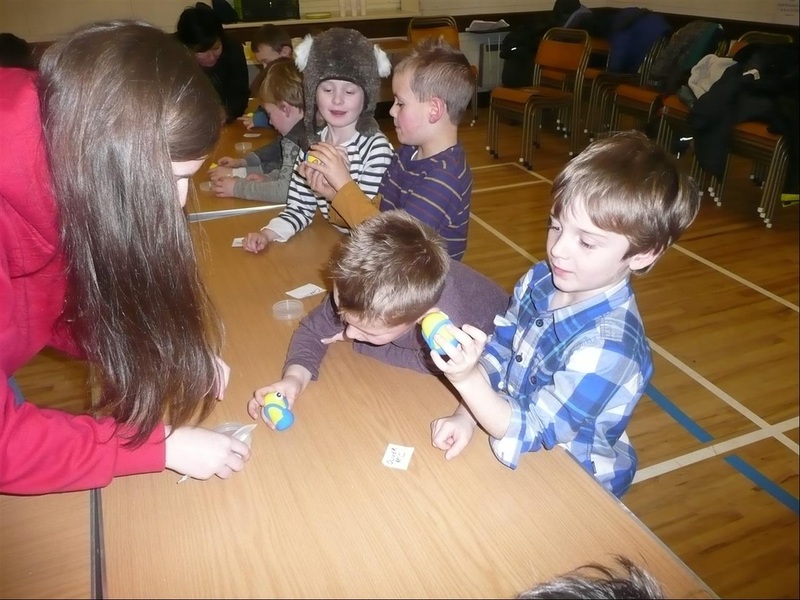 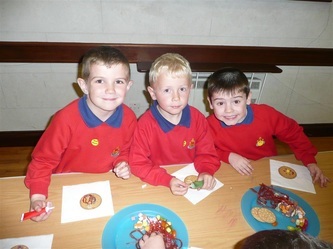 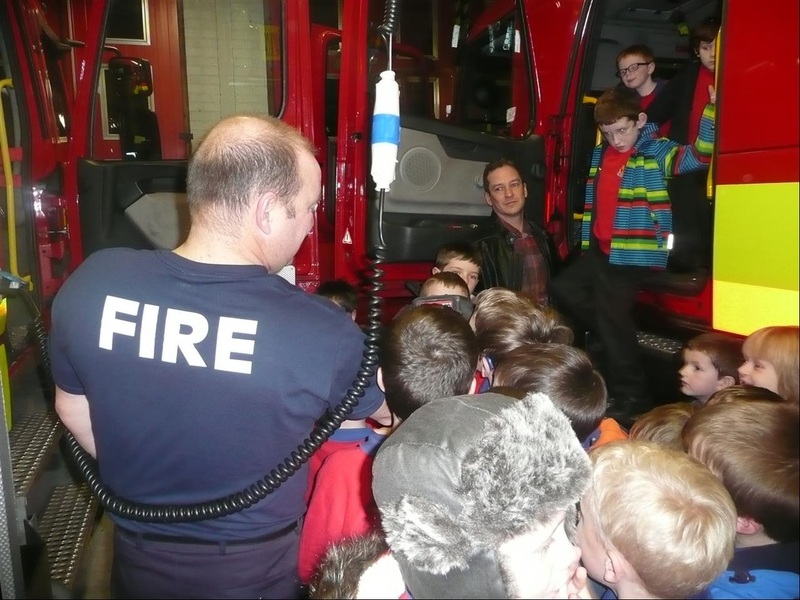 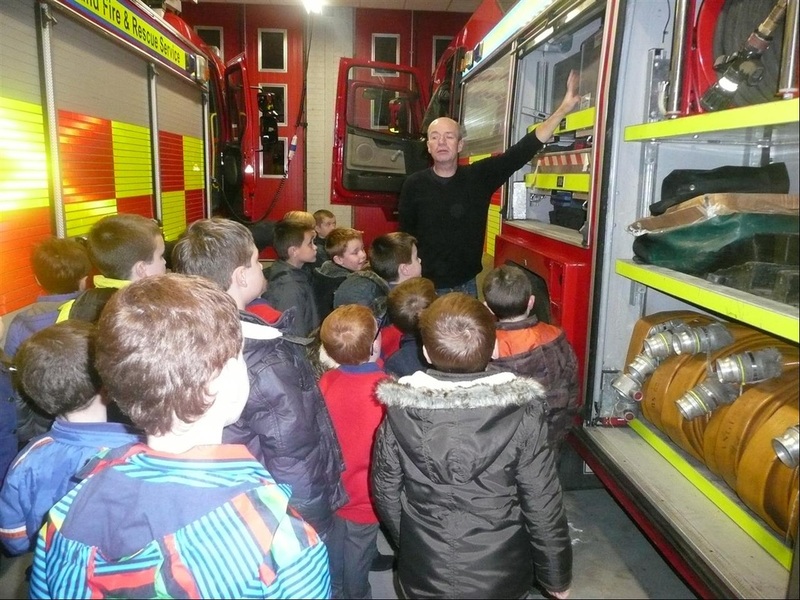 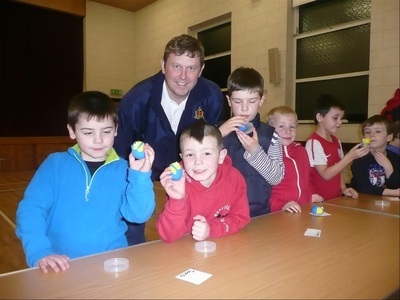 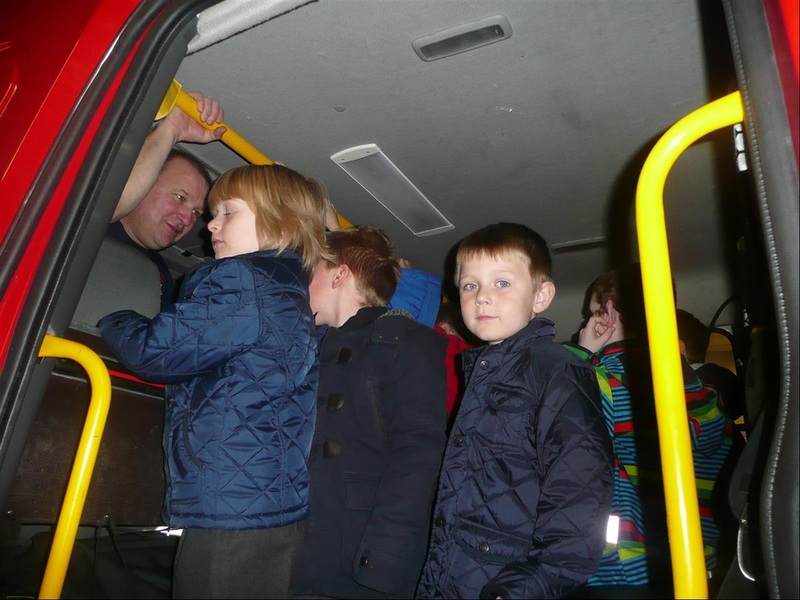 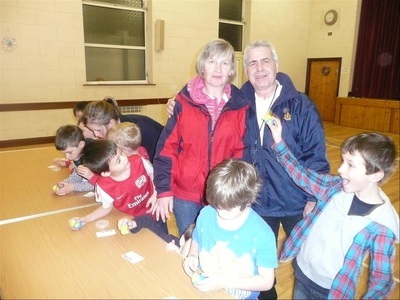 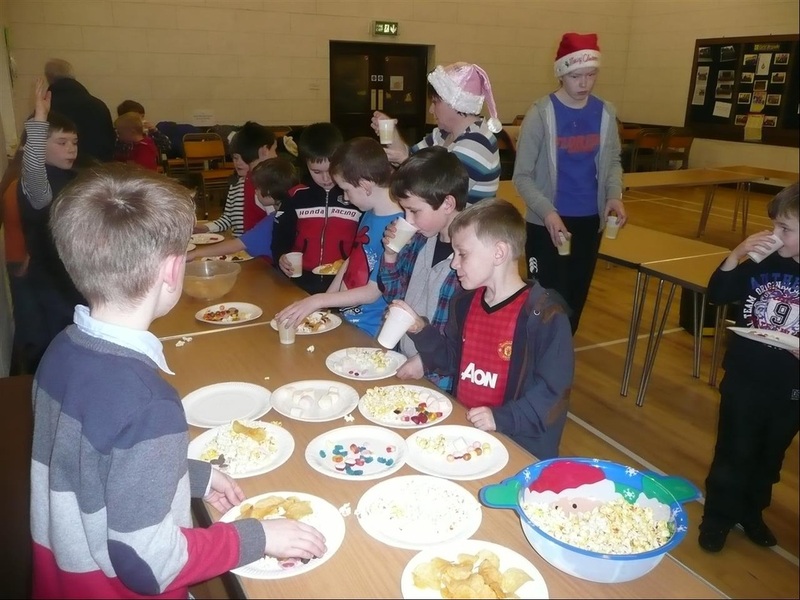 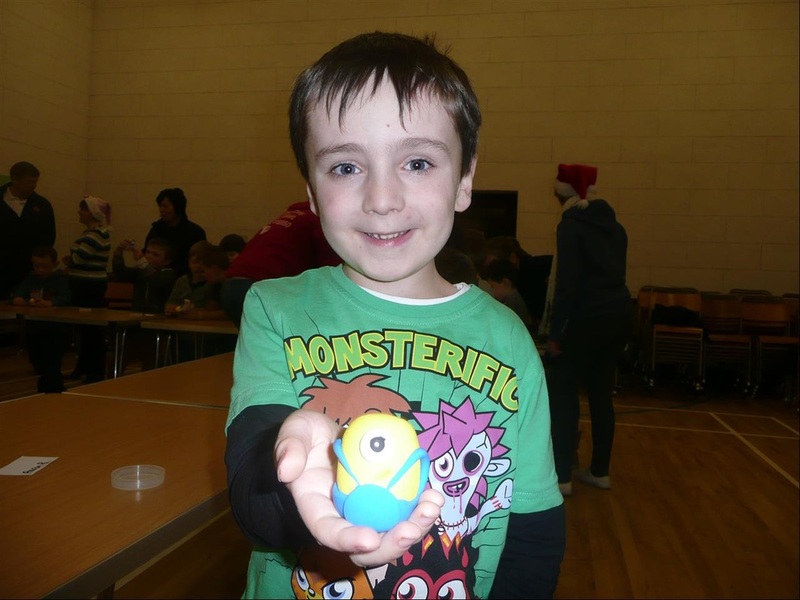 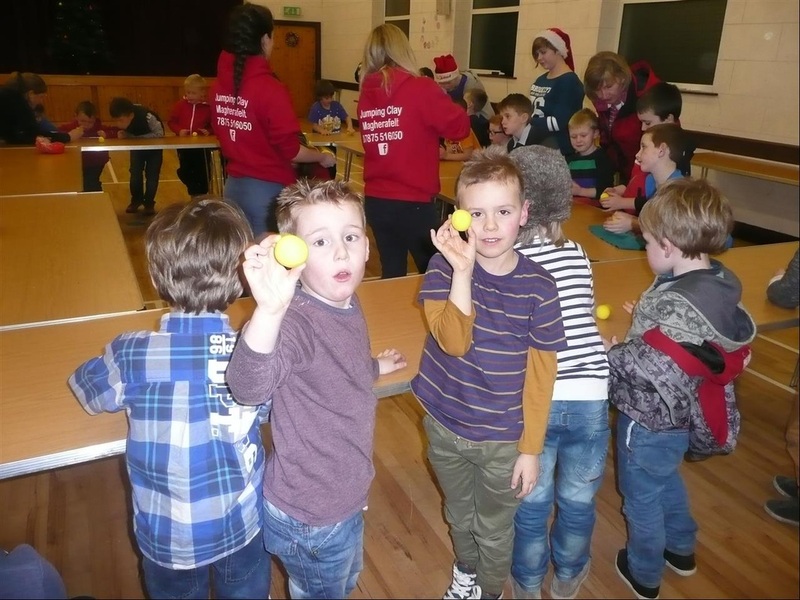 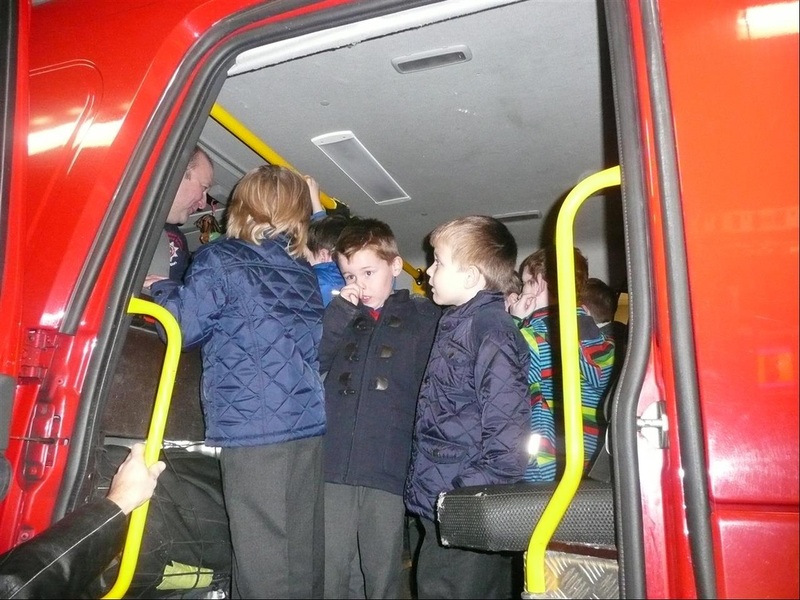 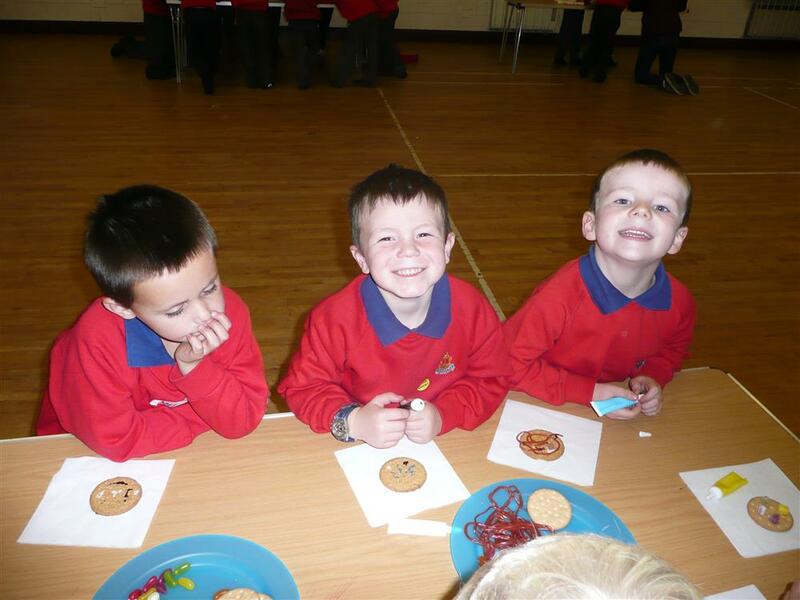 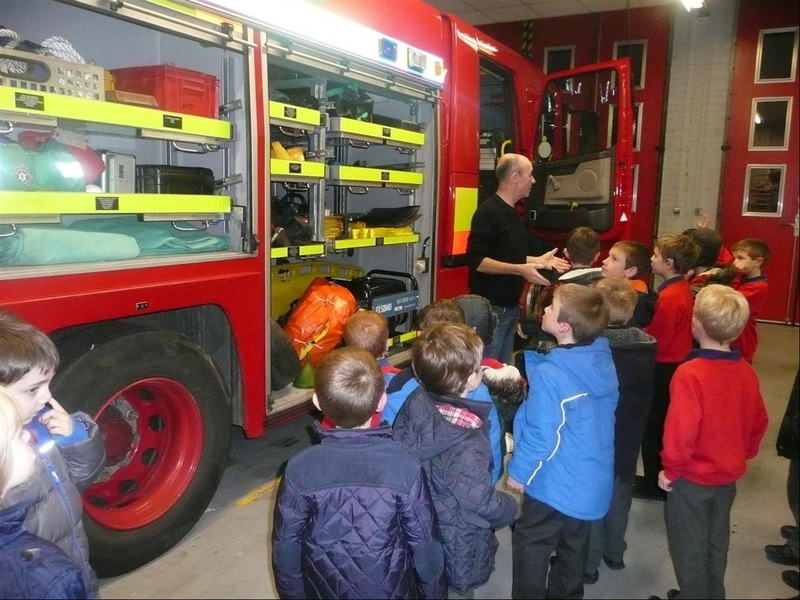 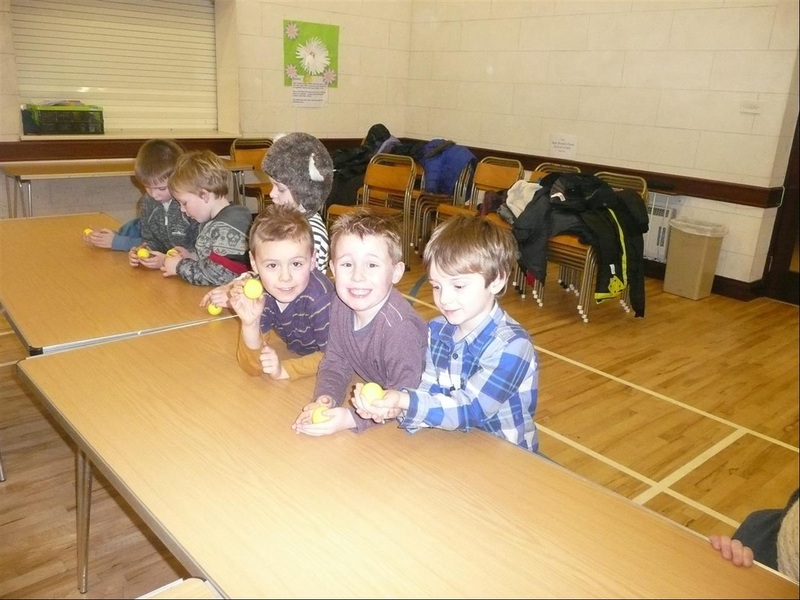 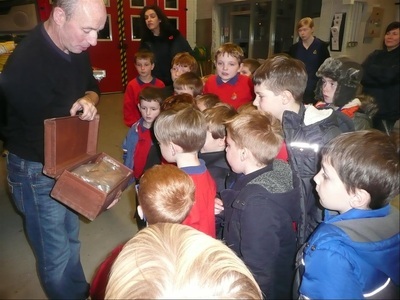 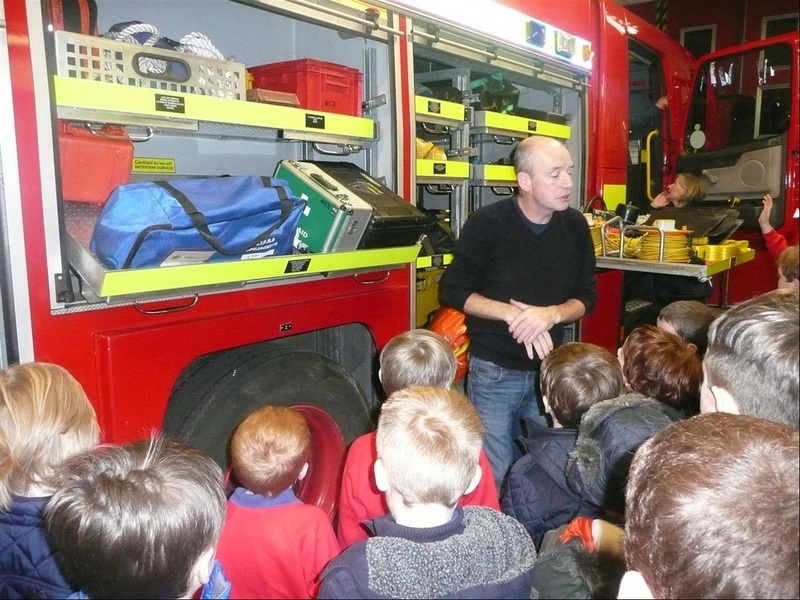 These include having fun, learning about God, crafts, music, games, baking, sports, stories, visits, making friends and working towards badges. 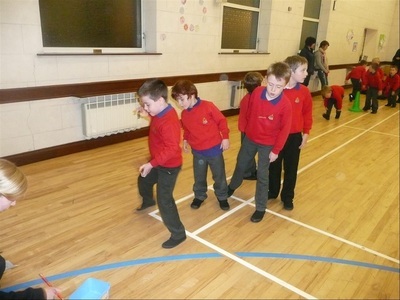 Anchor boys wear school trousers, black plimsoles, blue tops and red jumpers, available from the leader. 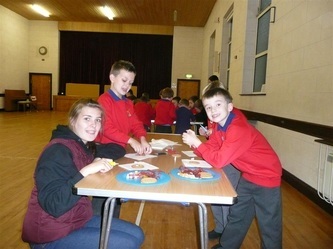 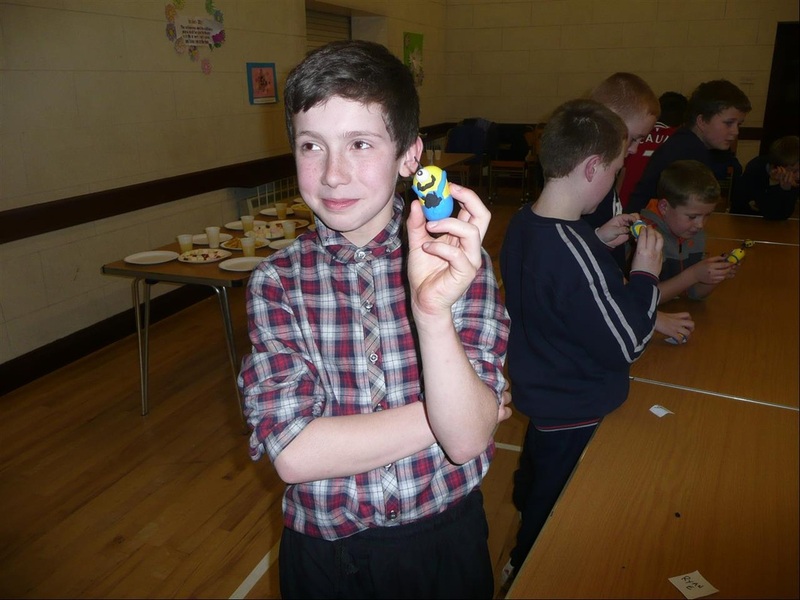 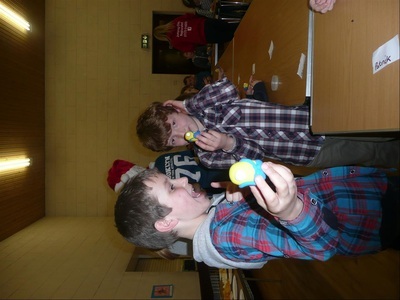 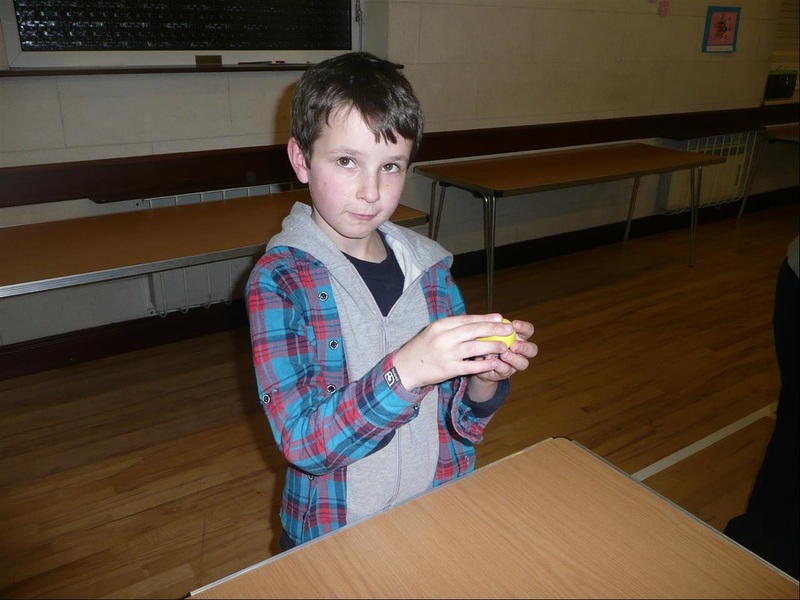 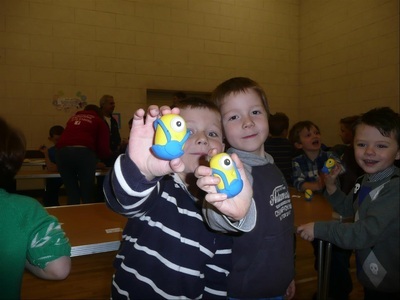 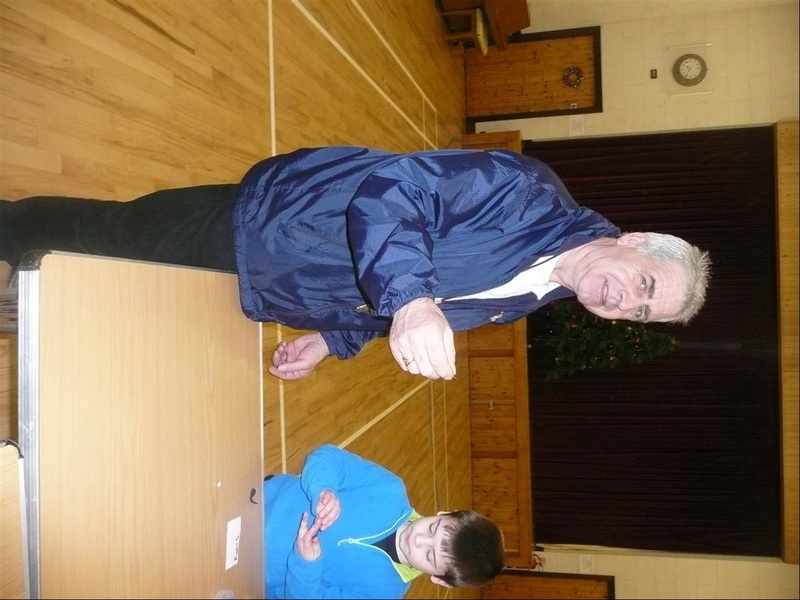 Learn new skills - the dexterity required for arts and crafts, following simple instructions for games and activities. 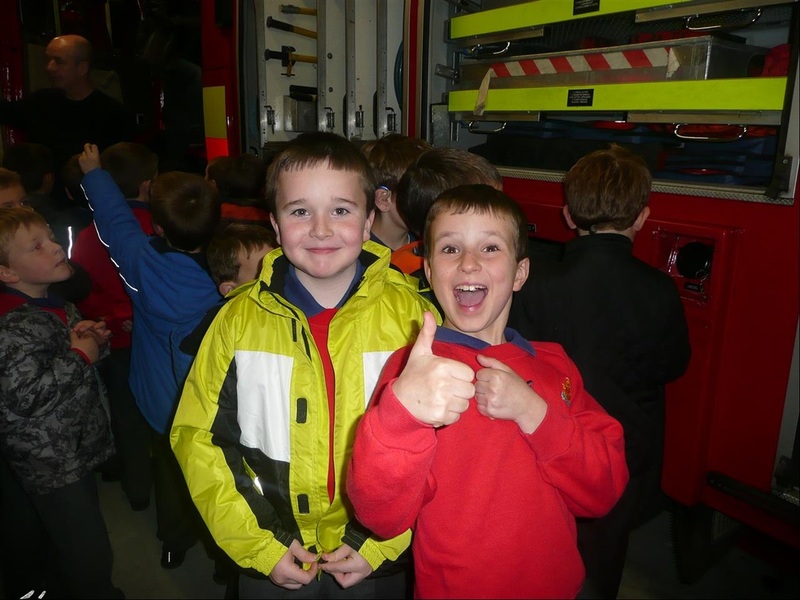 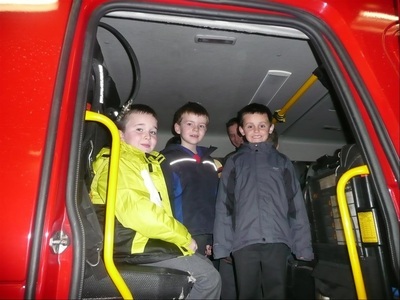 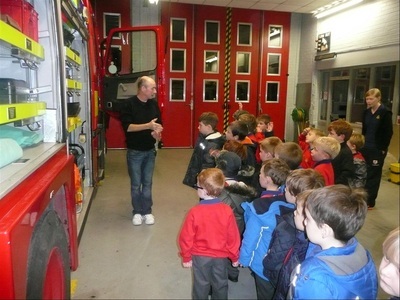 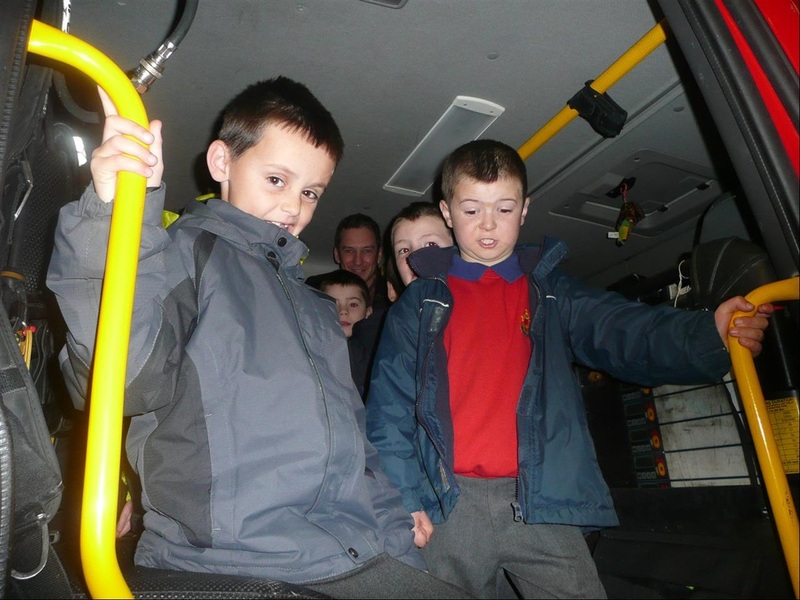 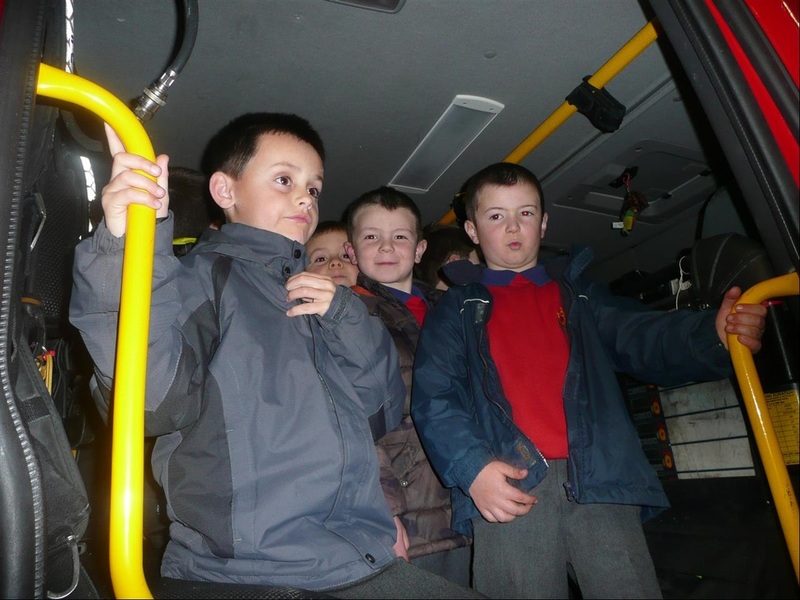 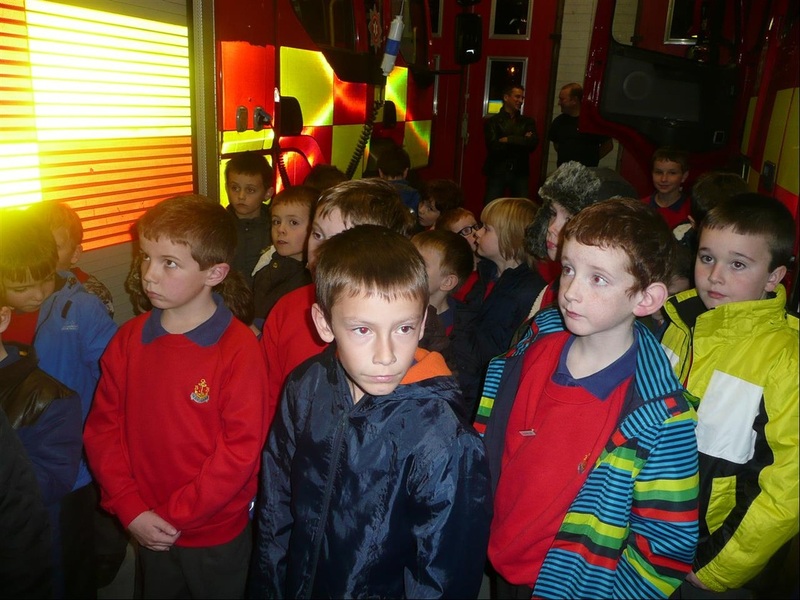 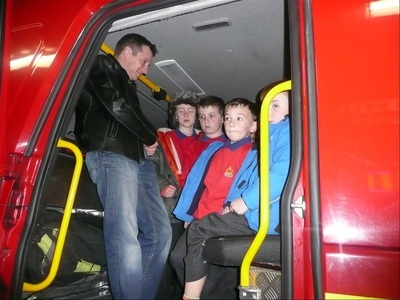 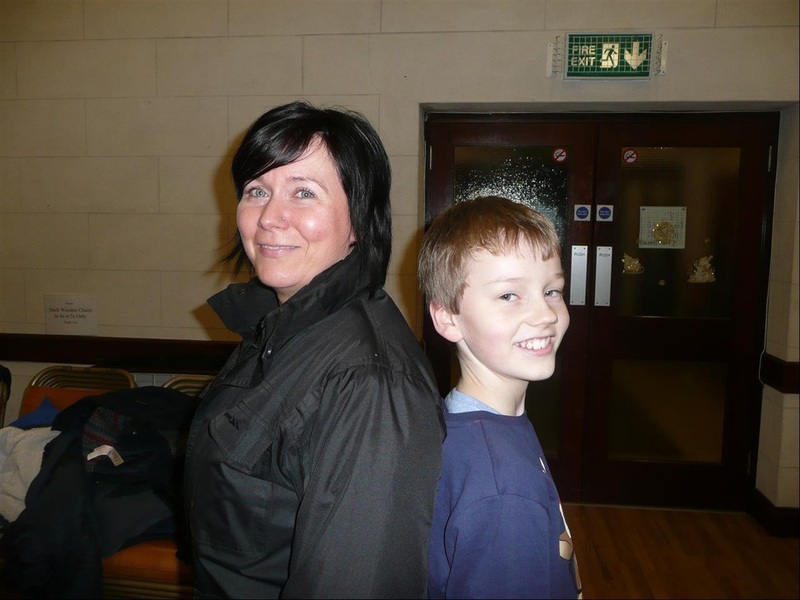 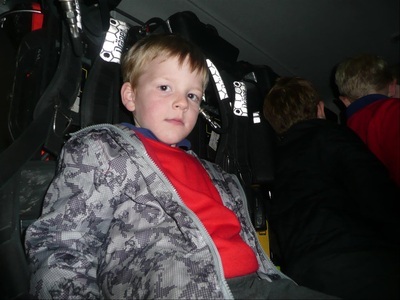 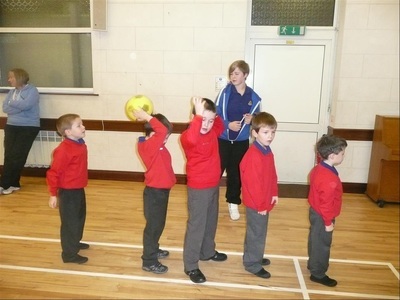 Develop confidence - opportunities to do things for themselves, praise for good behaviour, take part, leading a squad. 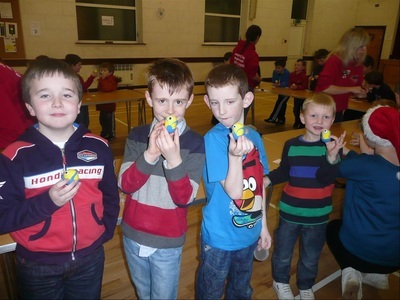 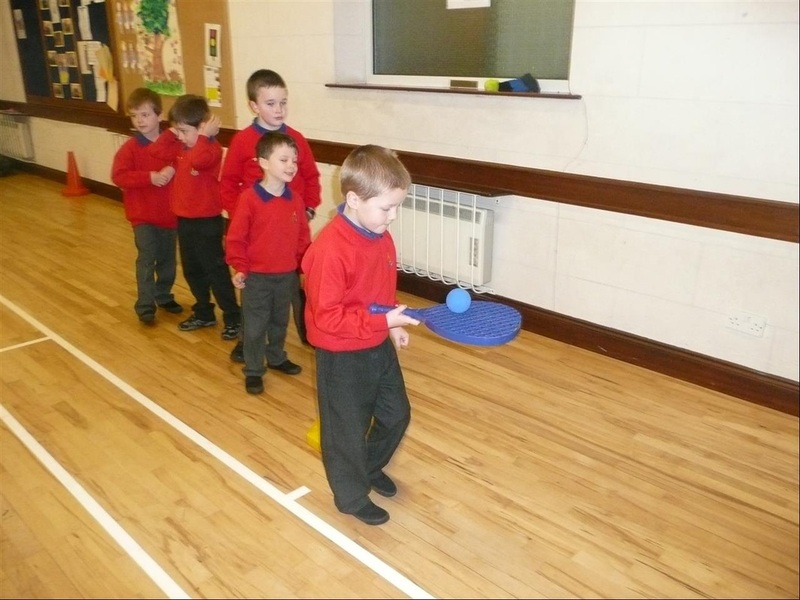 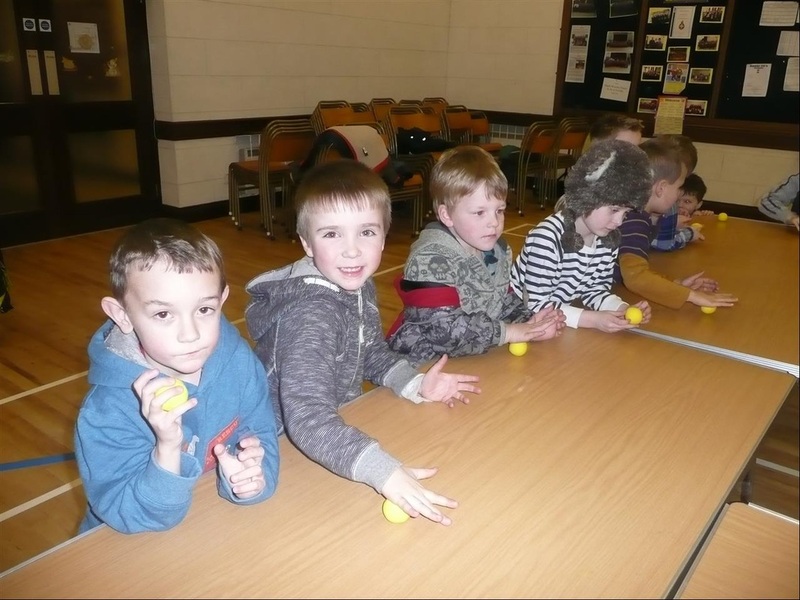 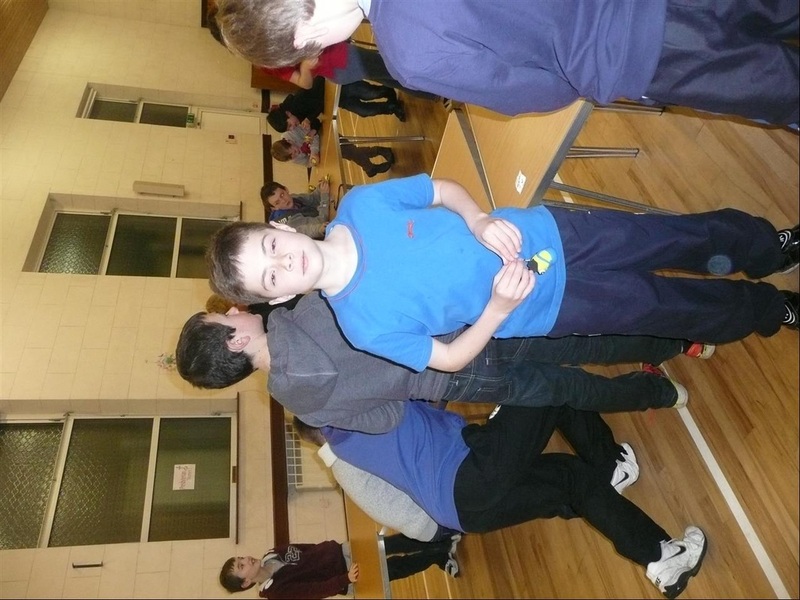 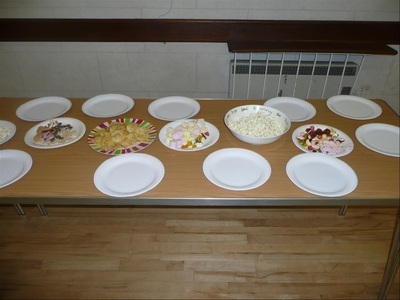 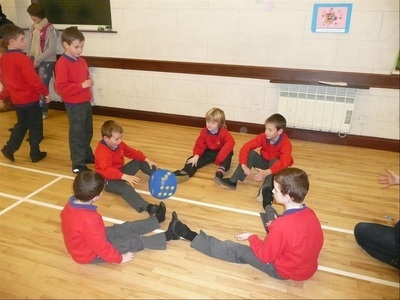 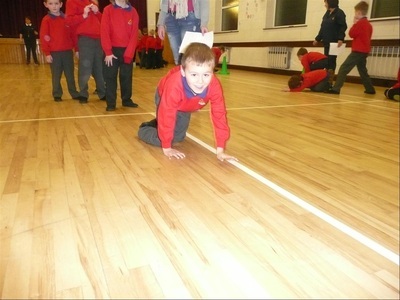 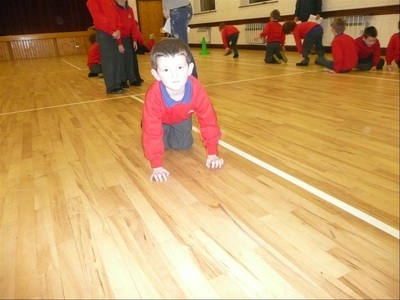 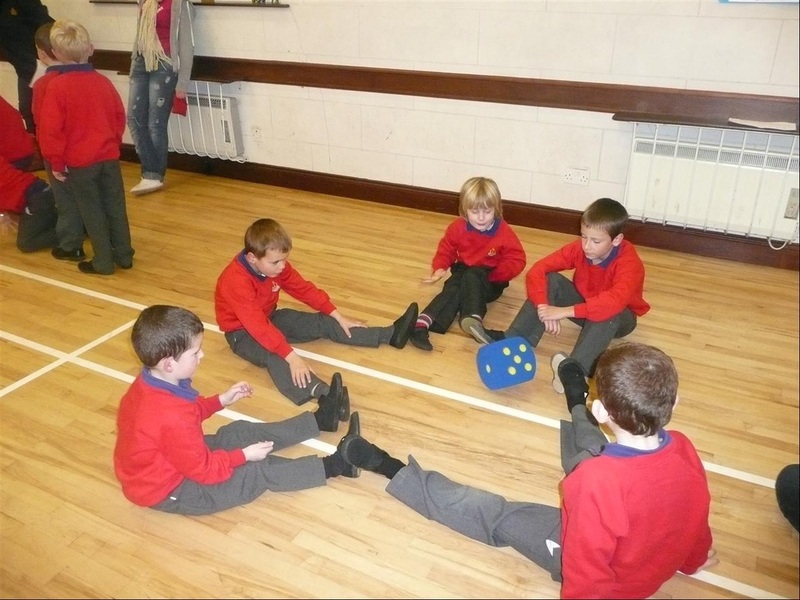 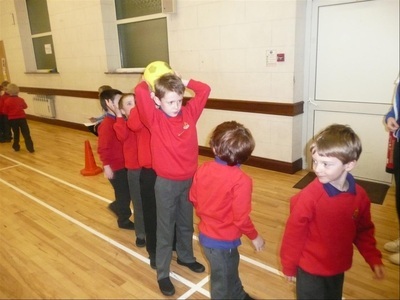 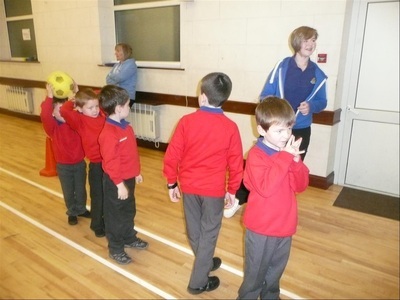 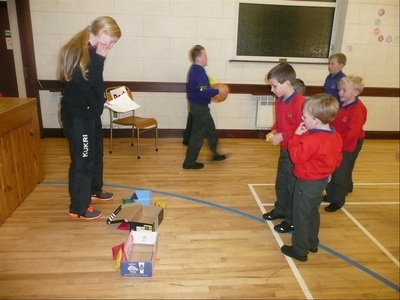 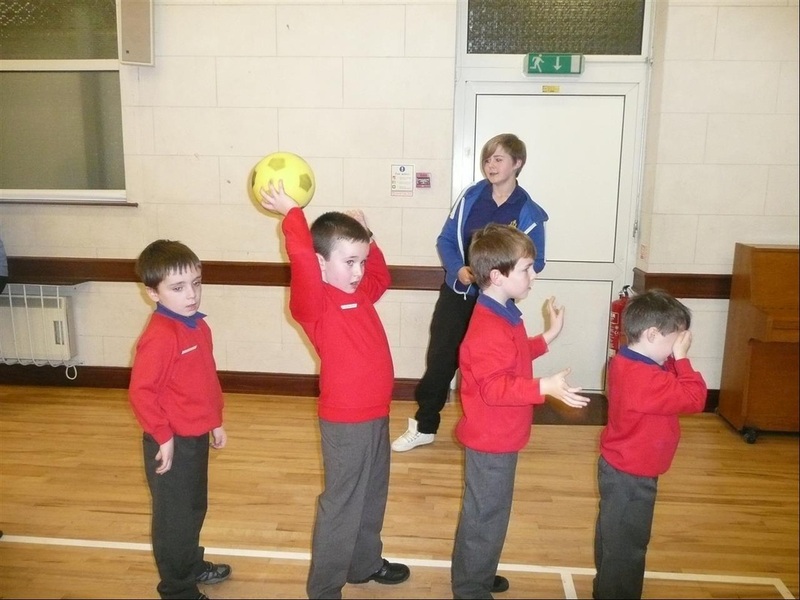 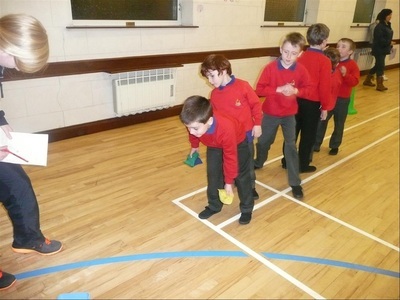 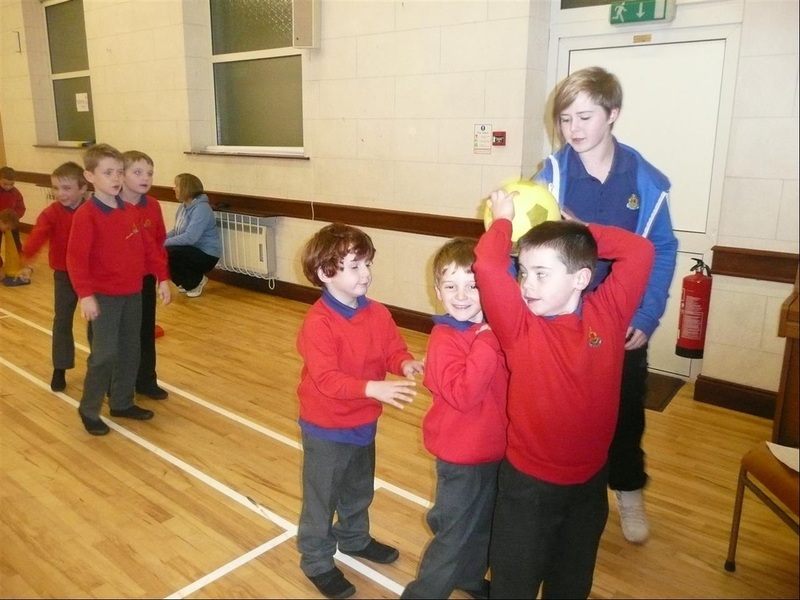 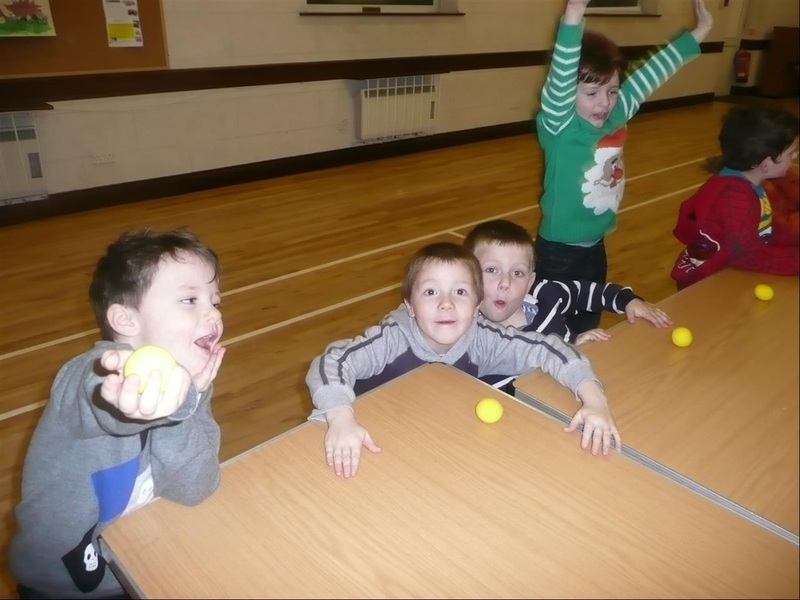 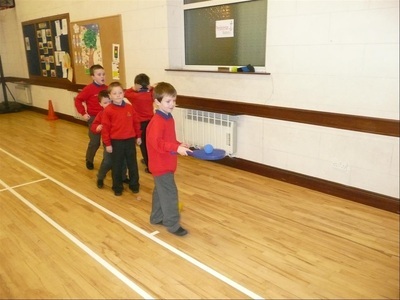 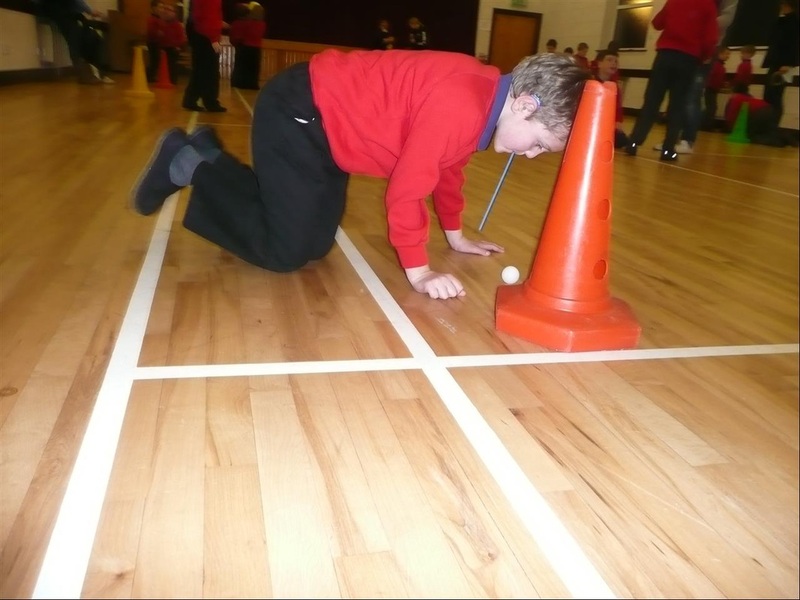 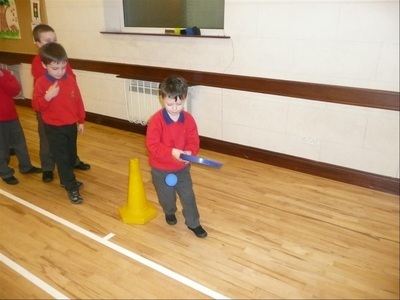 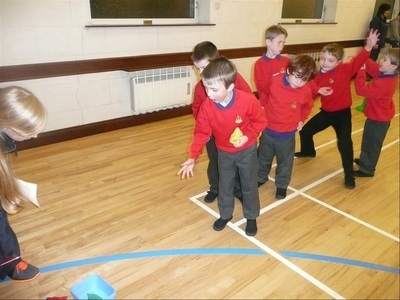 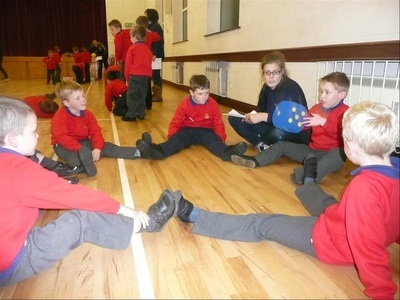 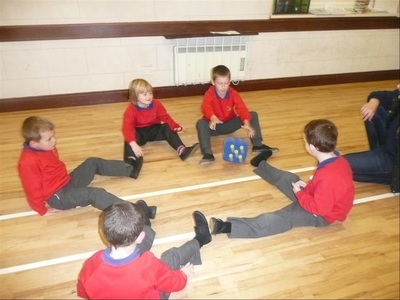 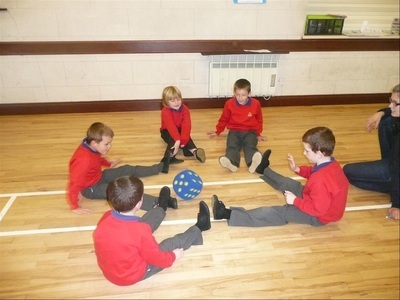 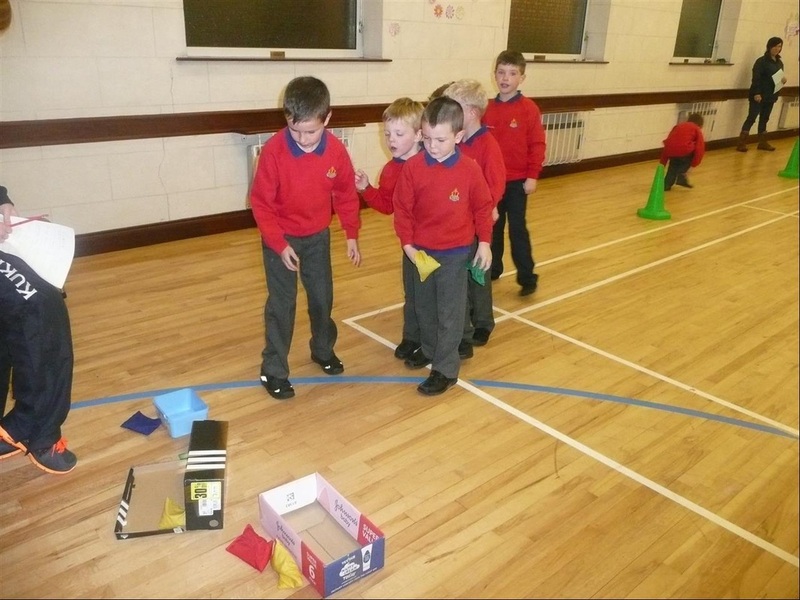 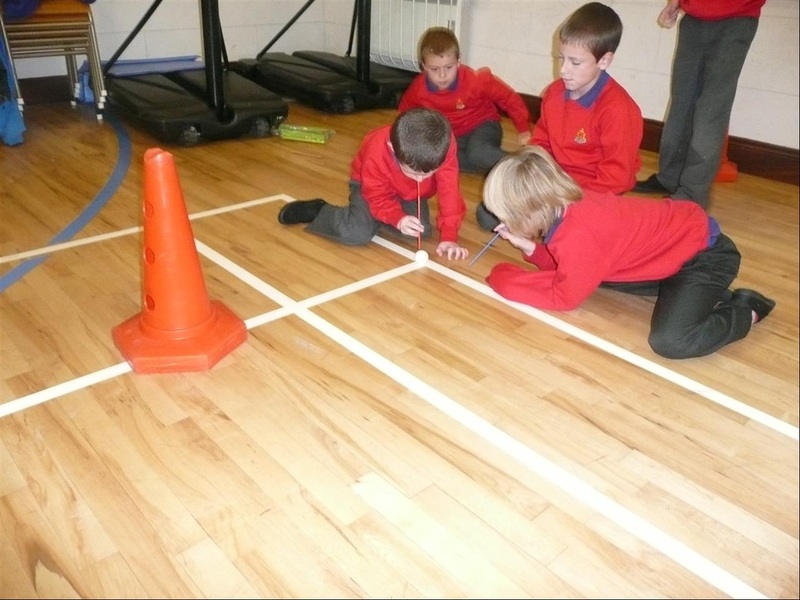 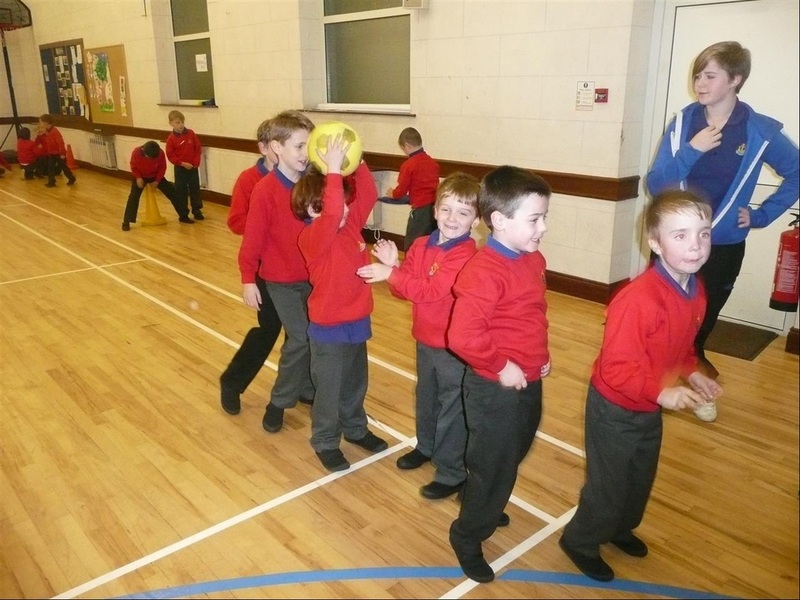 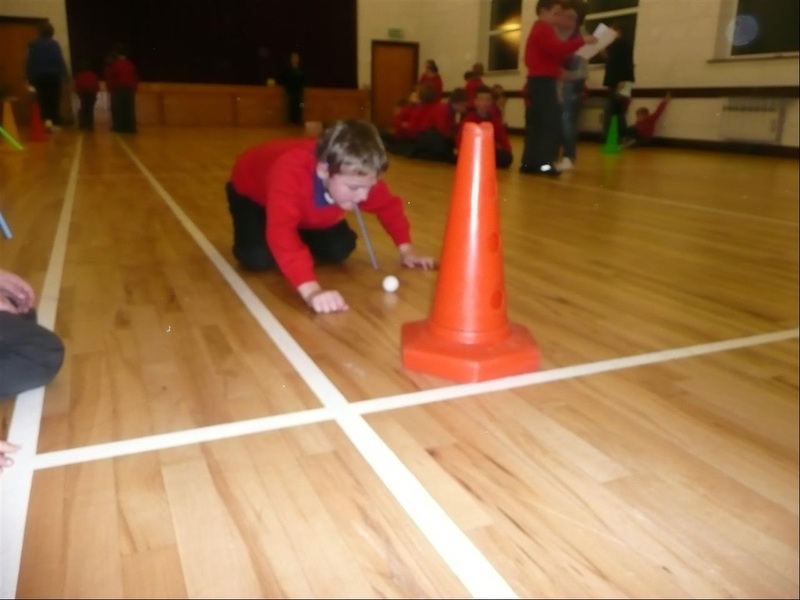 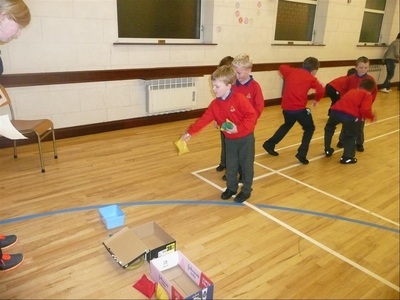 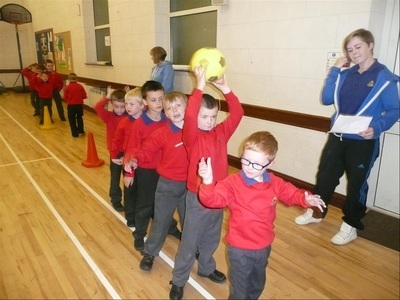 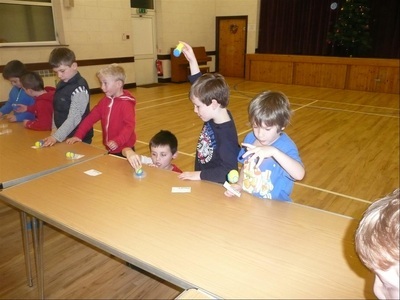 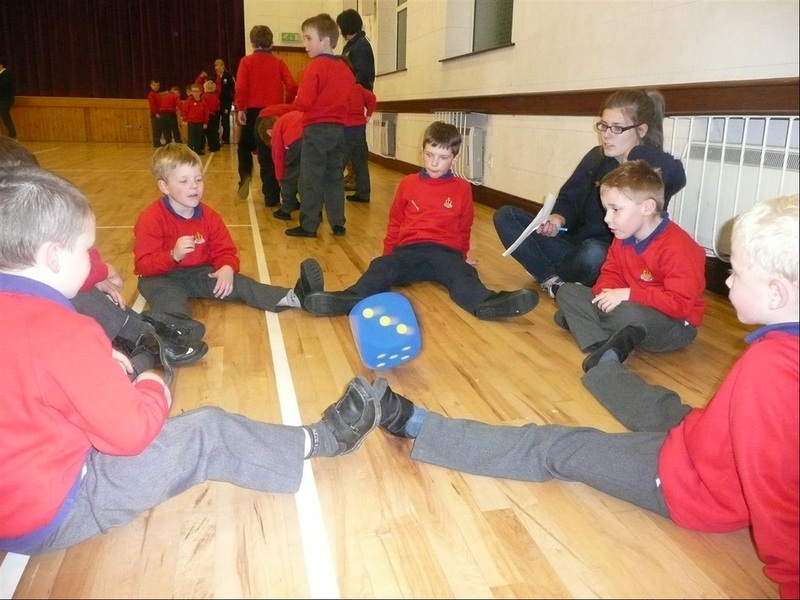 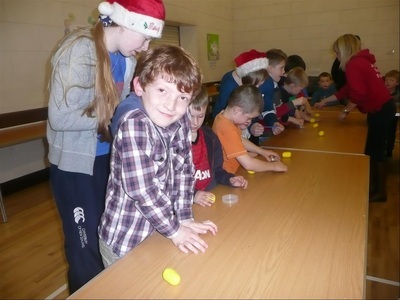 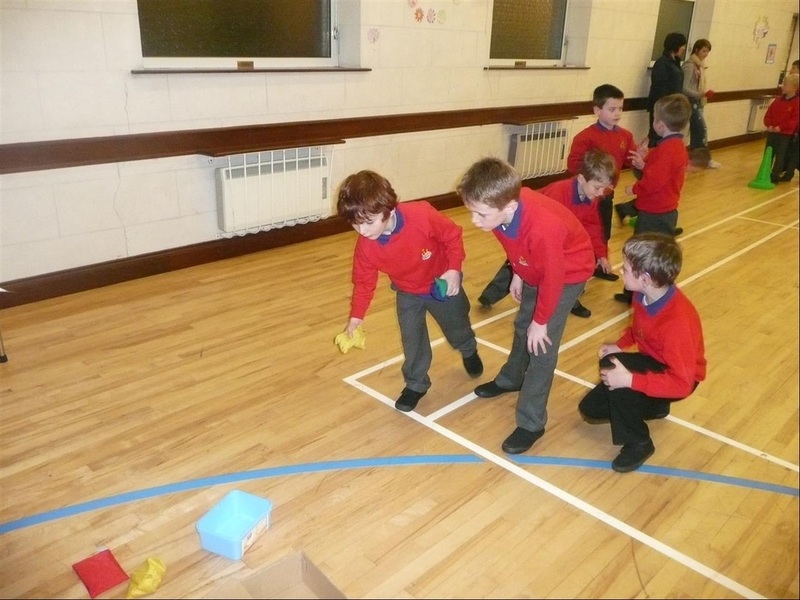 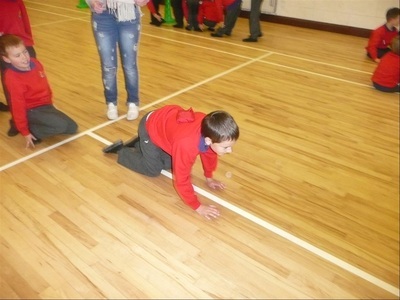 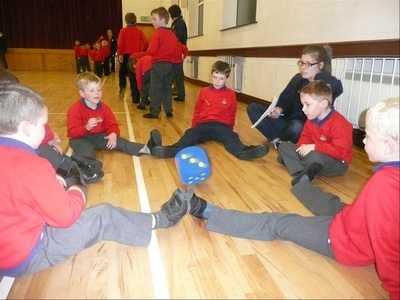 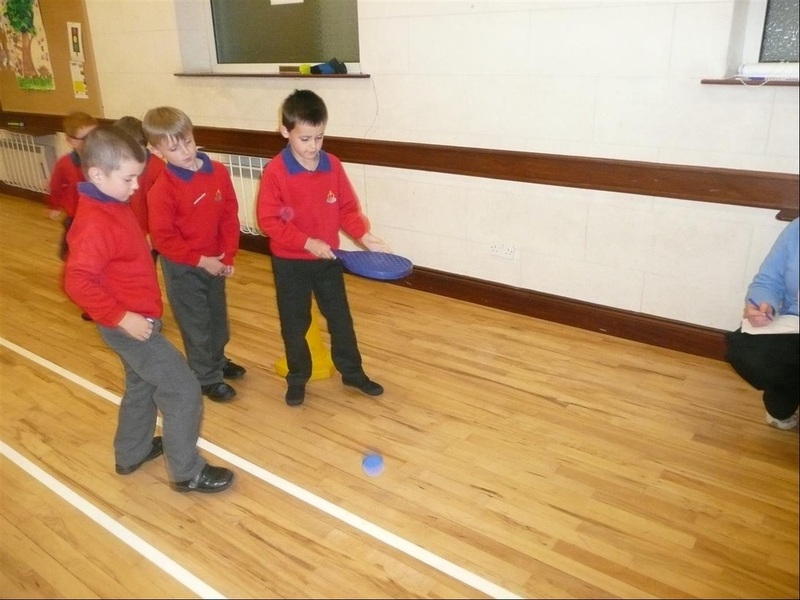 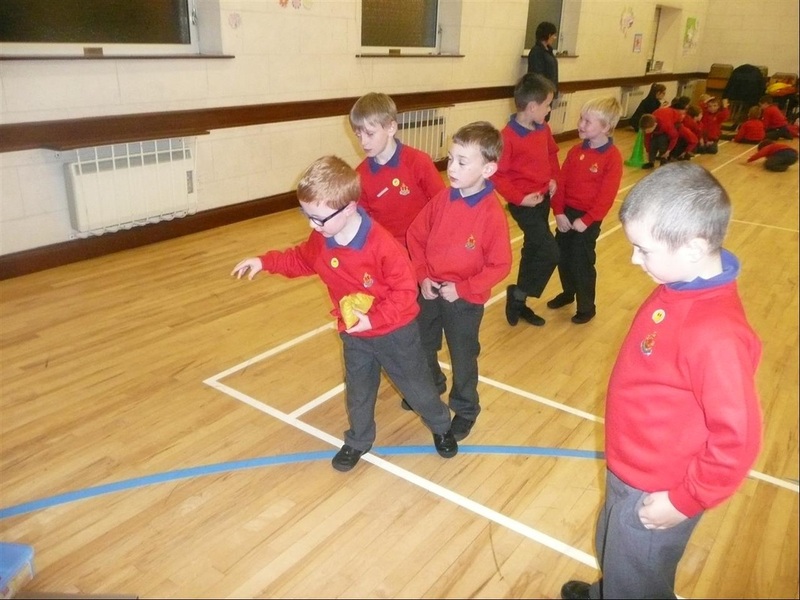 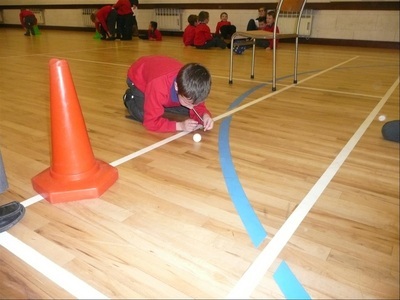 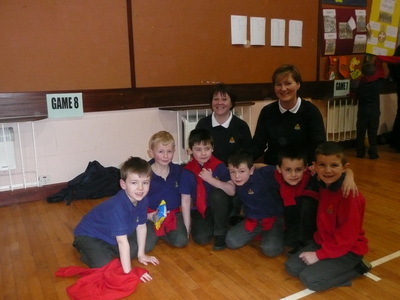 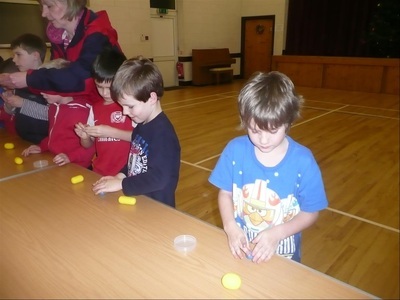 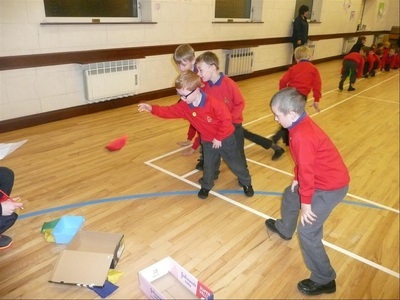 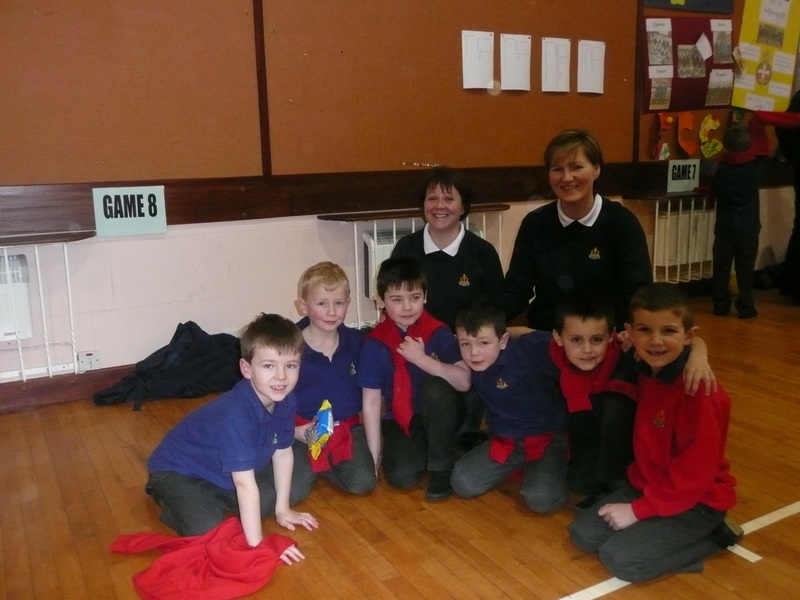 Develop practical skills - play co-ordination games that involve hopping, skipping and balancing. 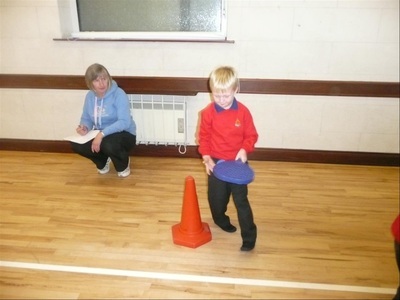 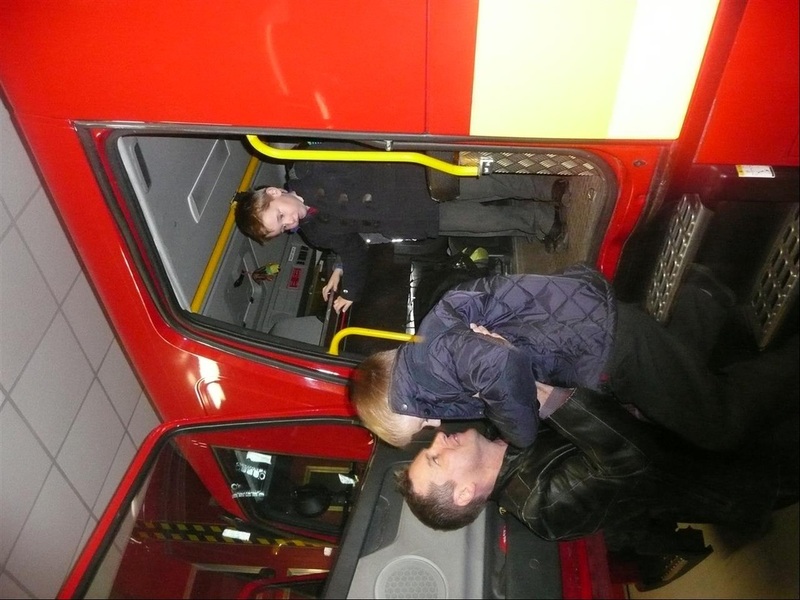 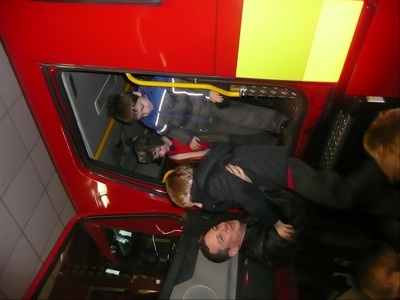 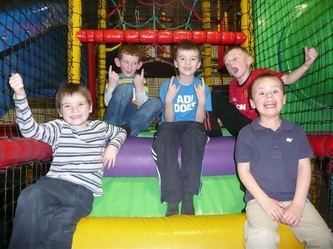 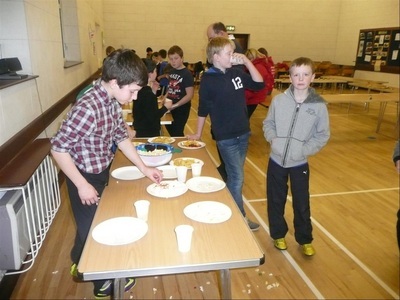 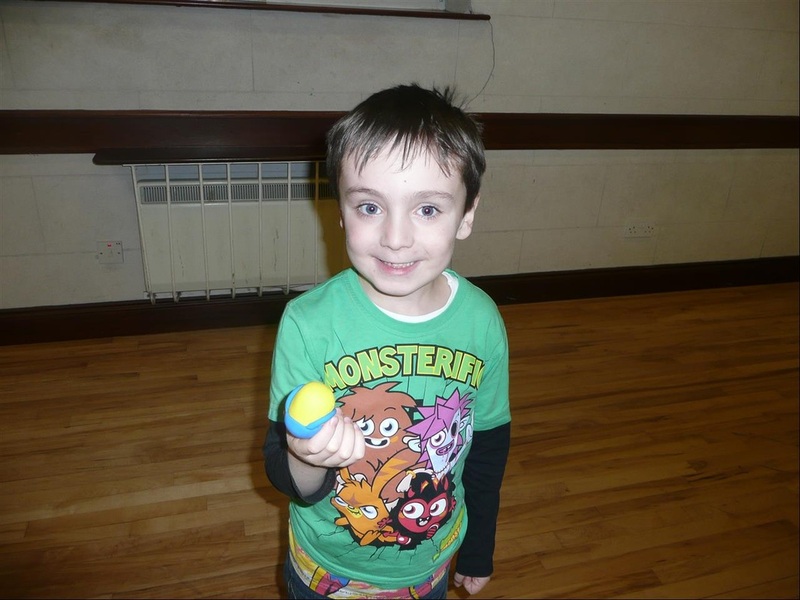 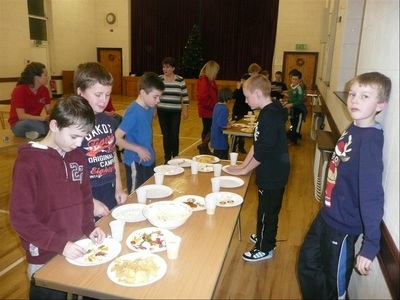 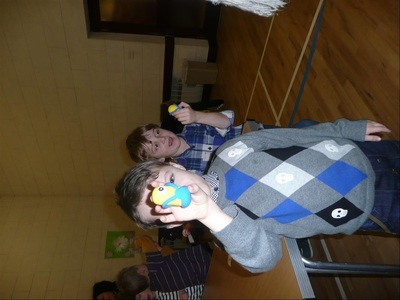 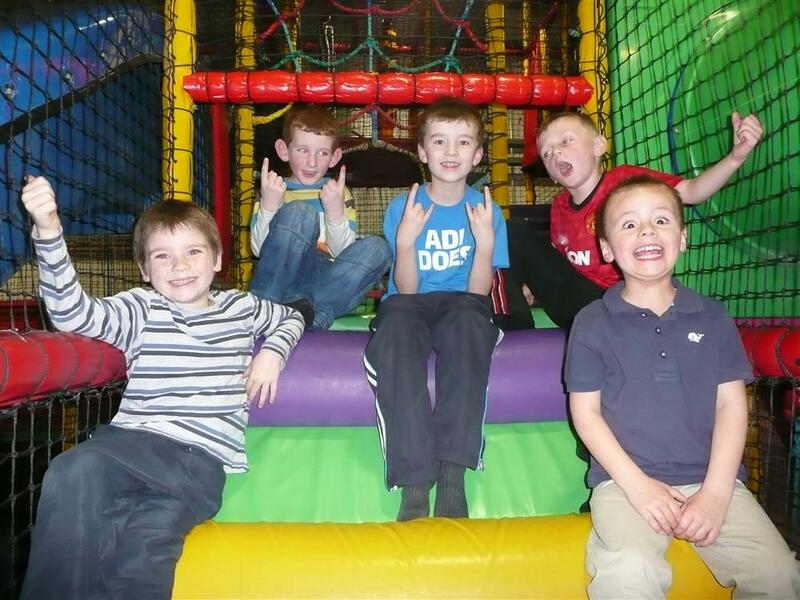 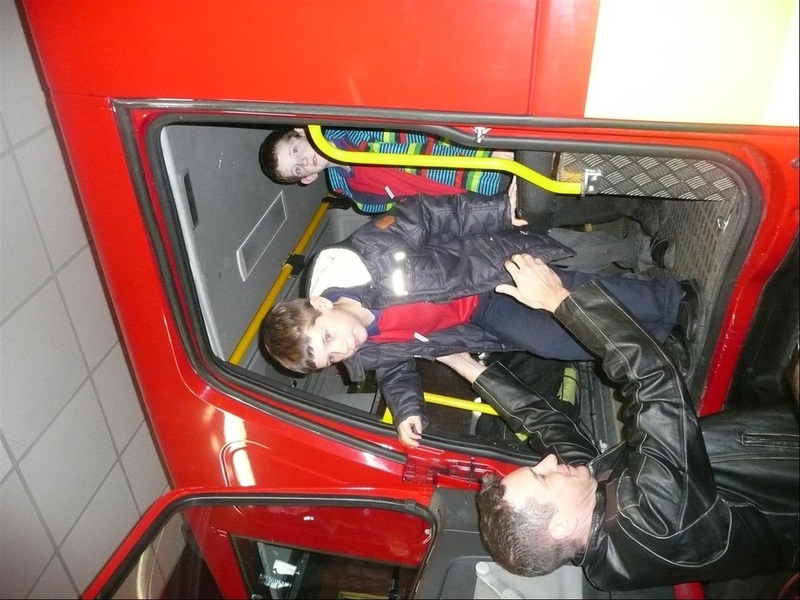 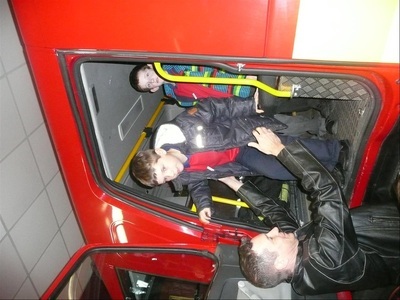 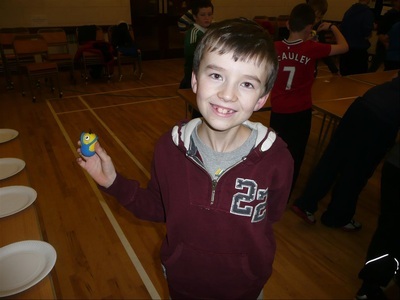 Develop independence - being given simple choices of activities and visits. 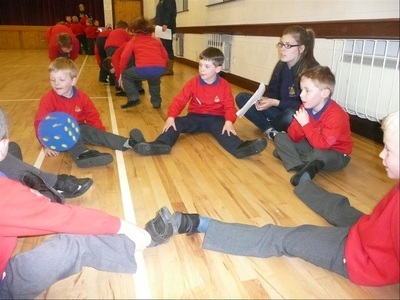 Learning to share and co-operate and developing an awareness of the needs of others. 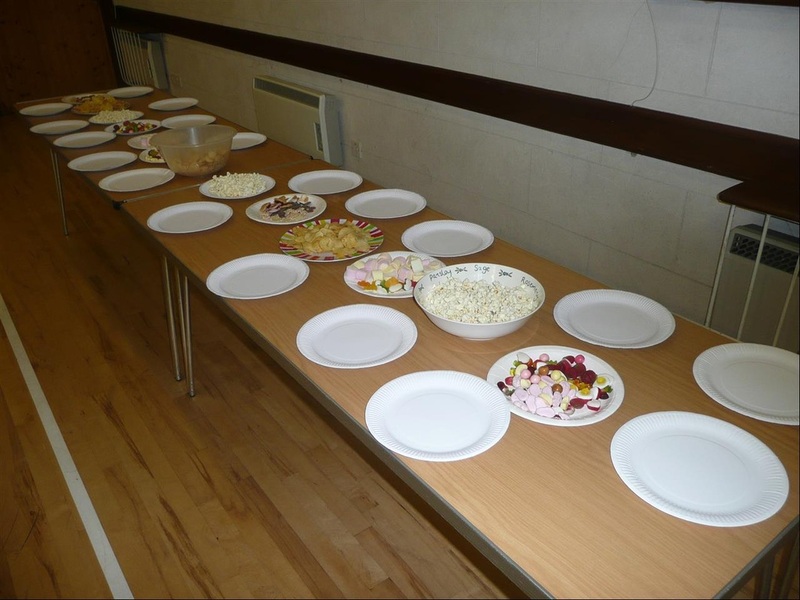 Tuesday 9th September 2014, 6.30 - 7.30pm in Raloo Pres. 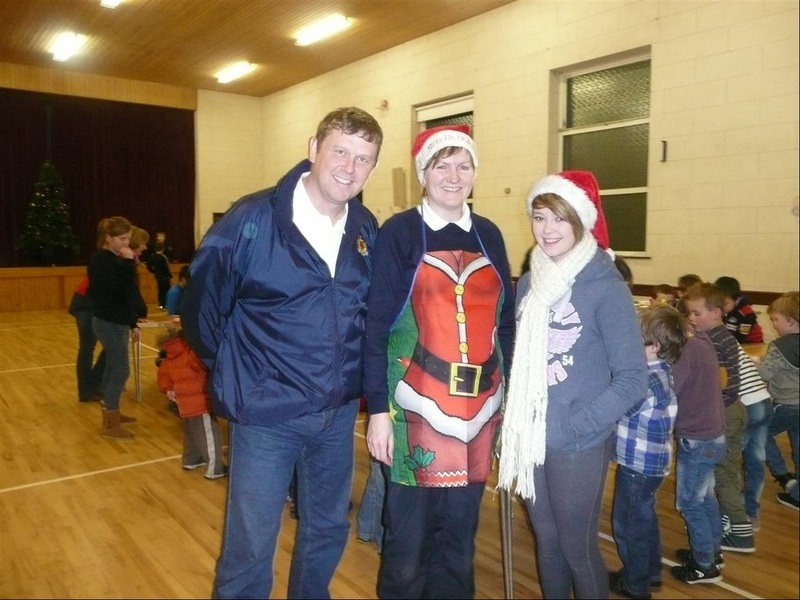 Church Hall.